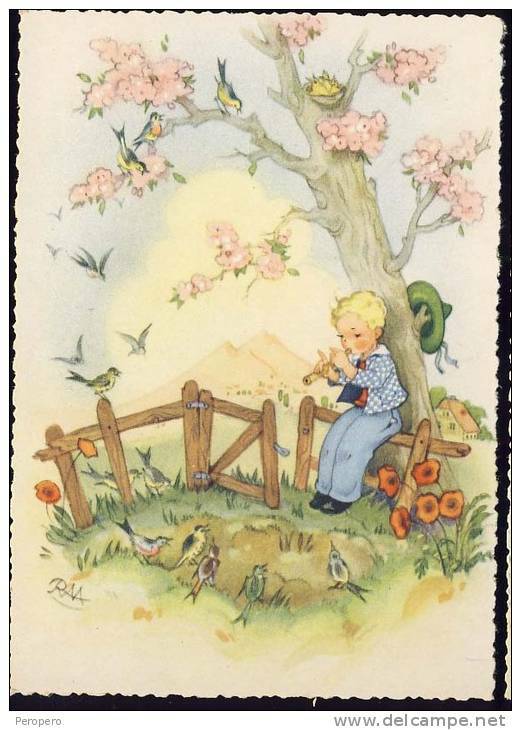 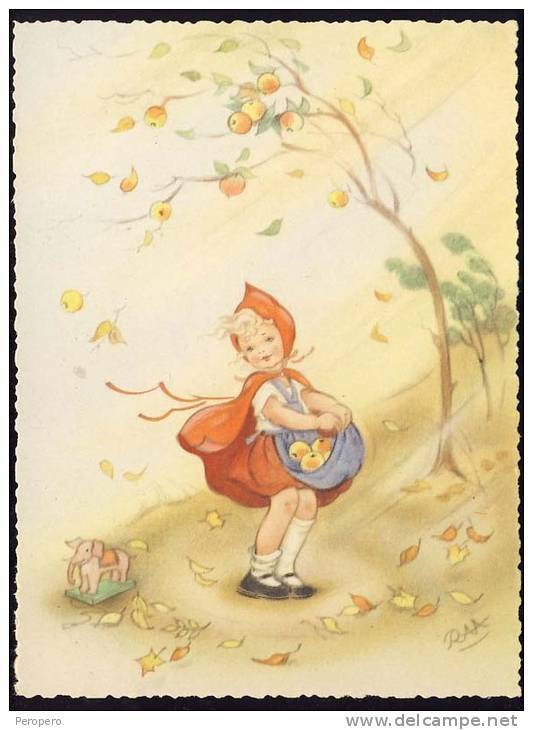 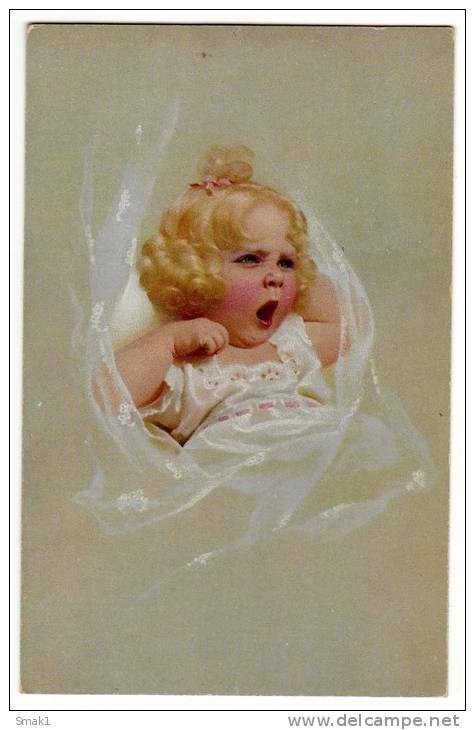 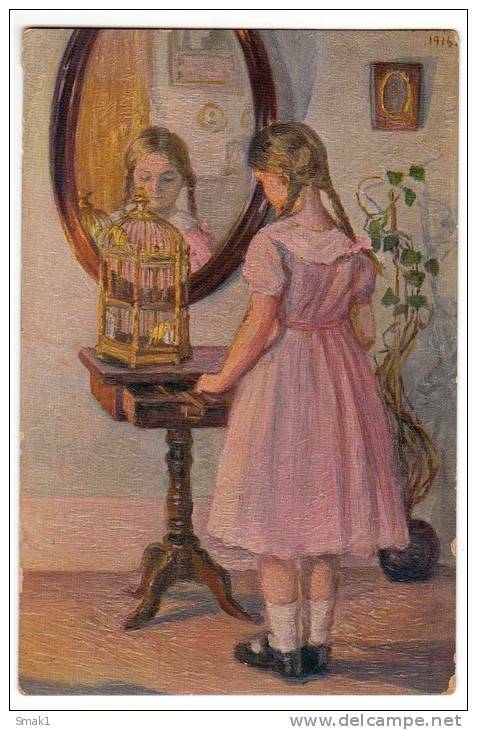 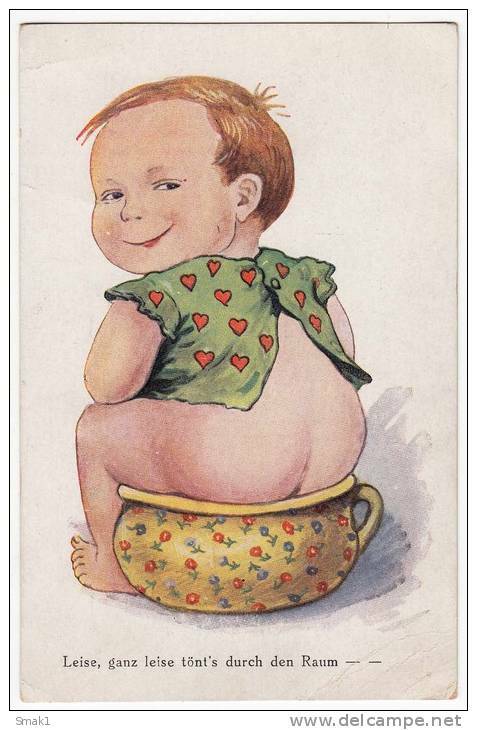 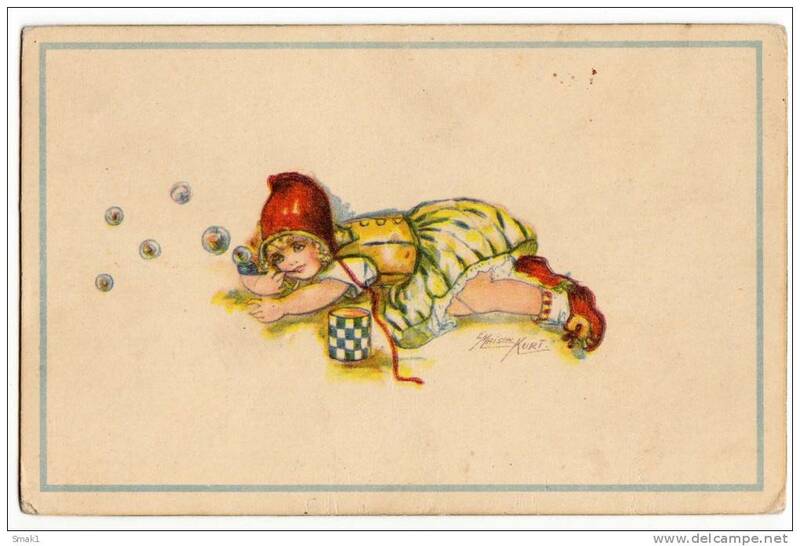 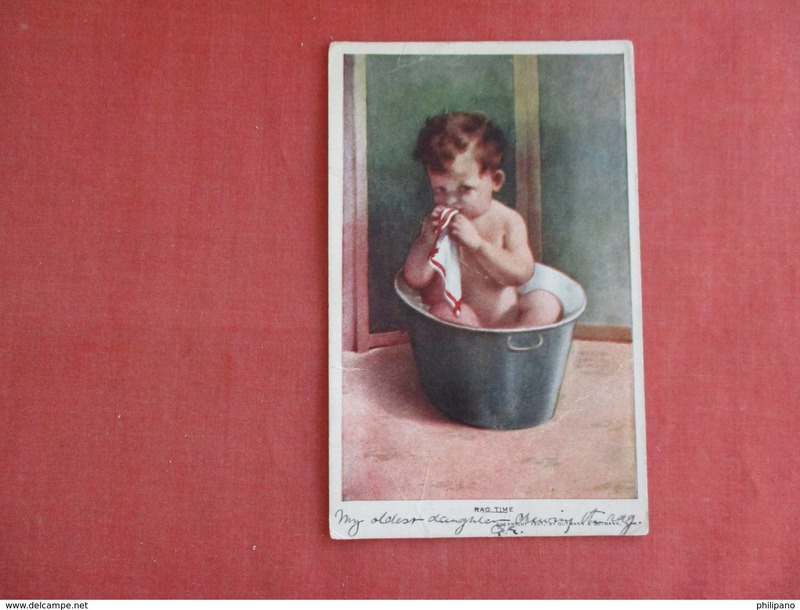 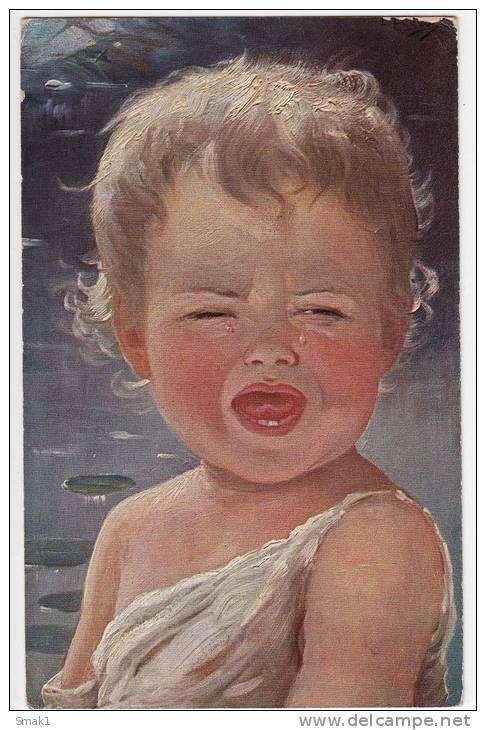 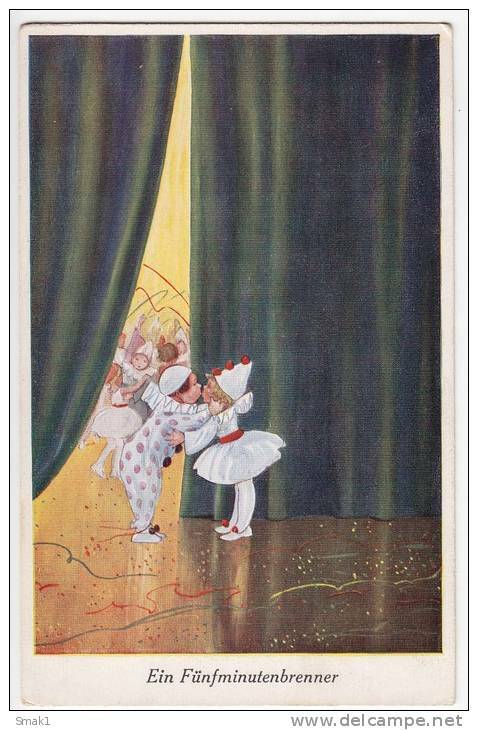 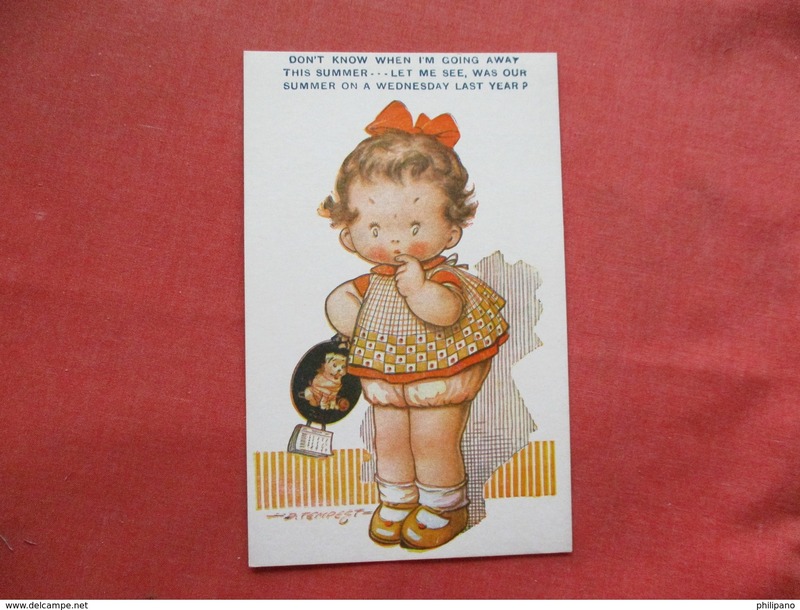 COMIC; 1930-40s; Baby in Washtub, "I Found the Fountain of Youth Again"
CHILDREN A GIRL WRITTING NPG Nr. 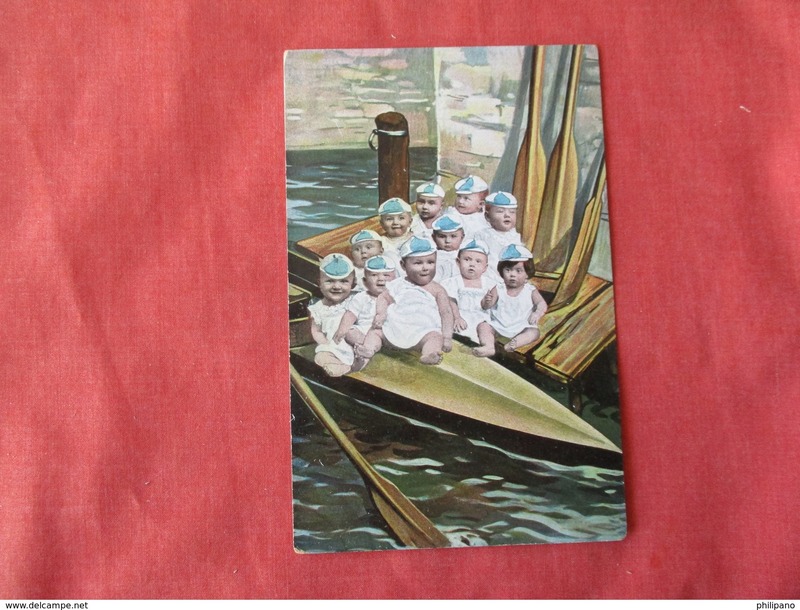 14161 PARTLY DAMAGED OLD POSTCARD 1917. 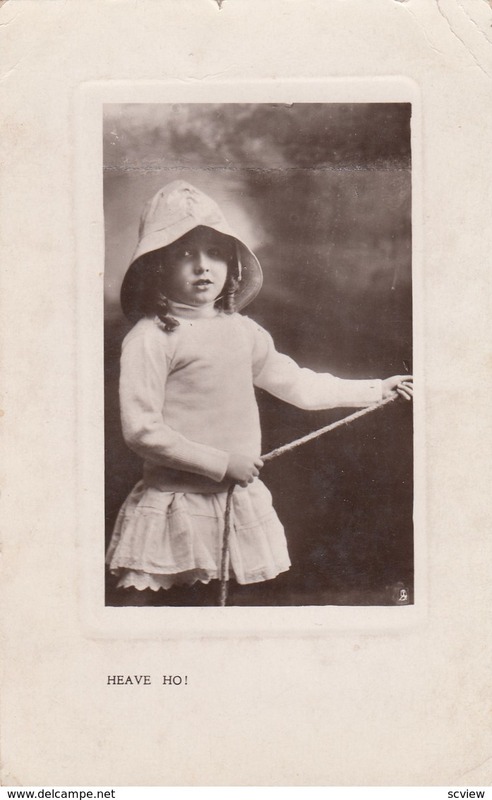 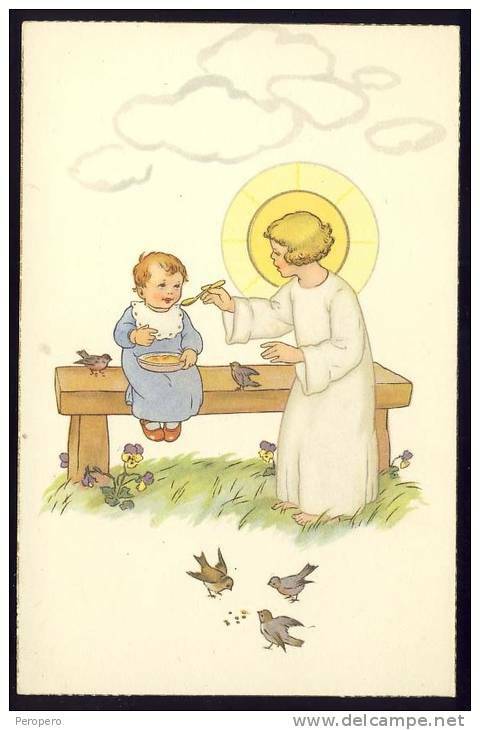 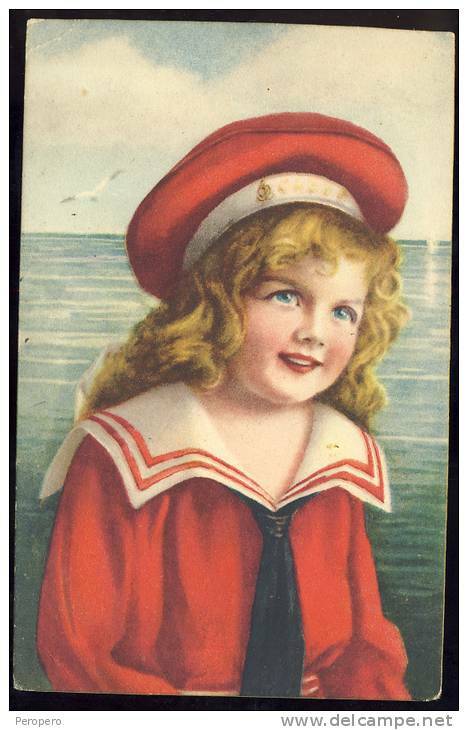 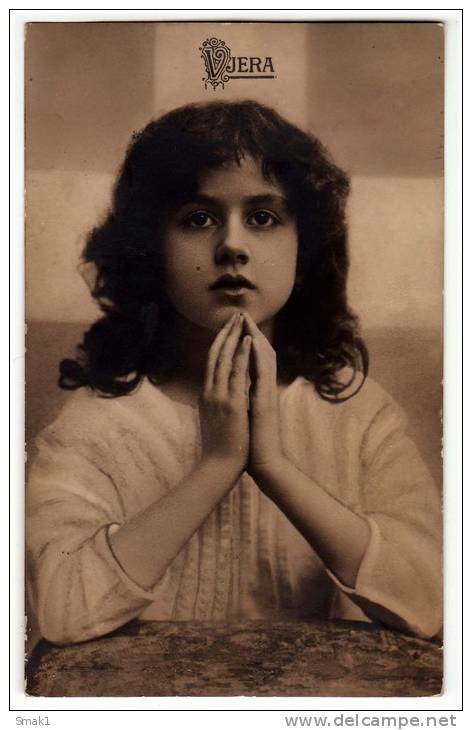 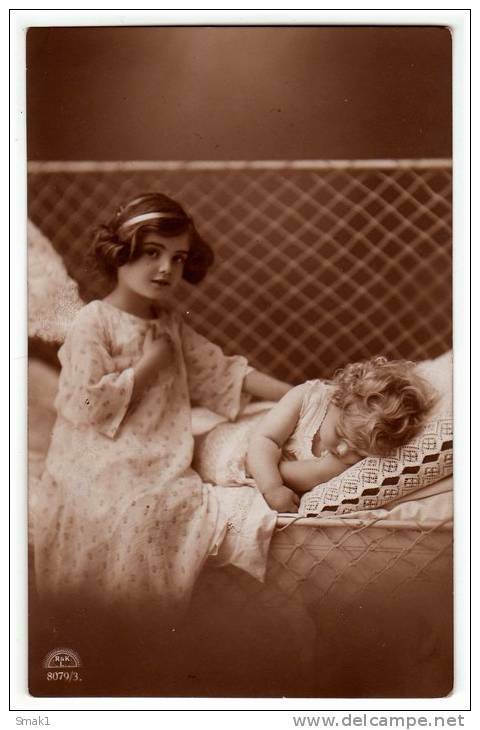 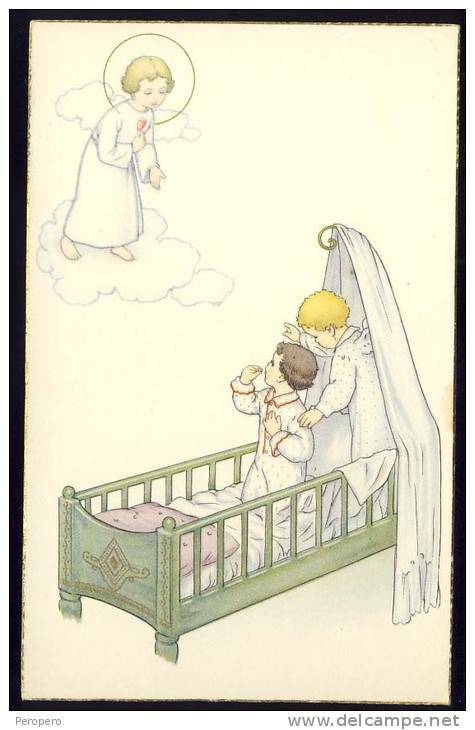 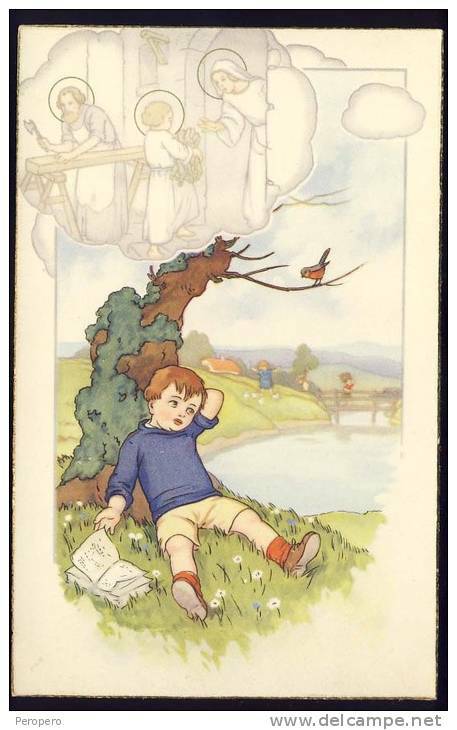 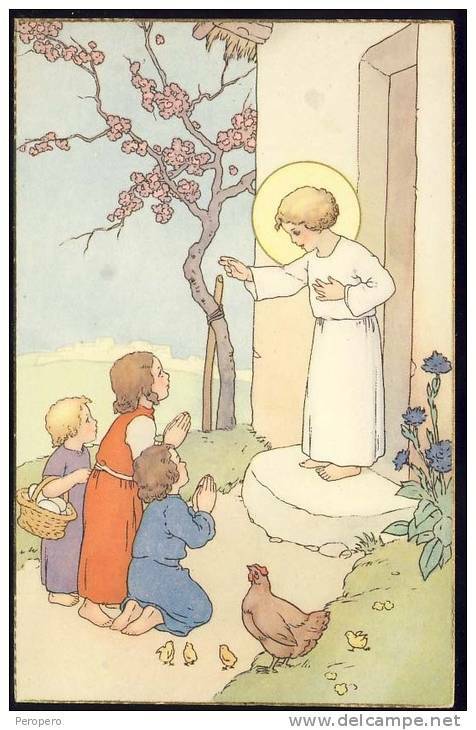 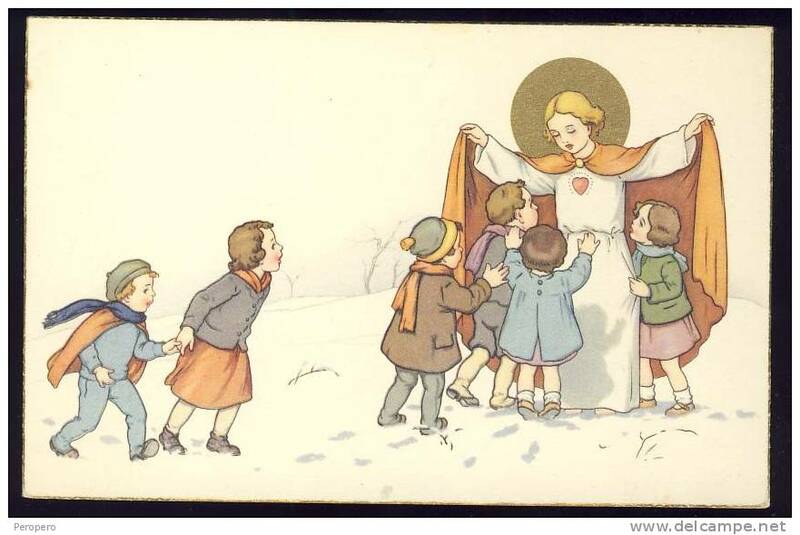 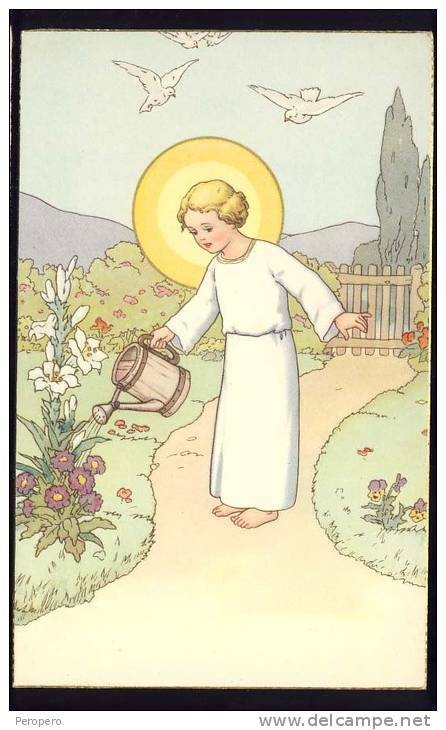 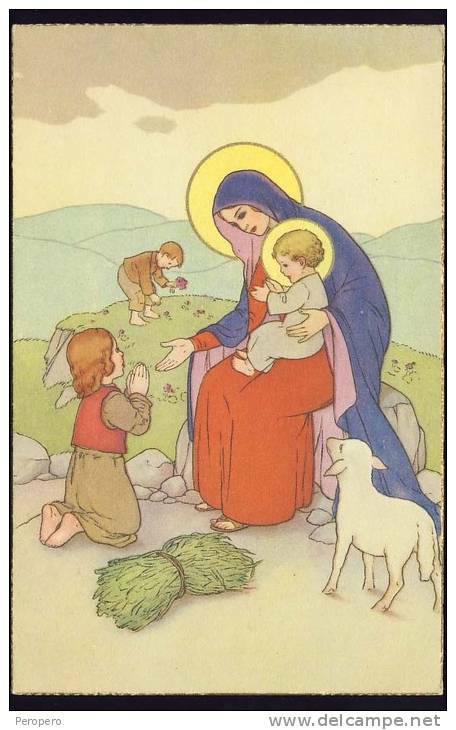 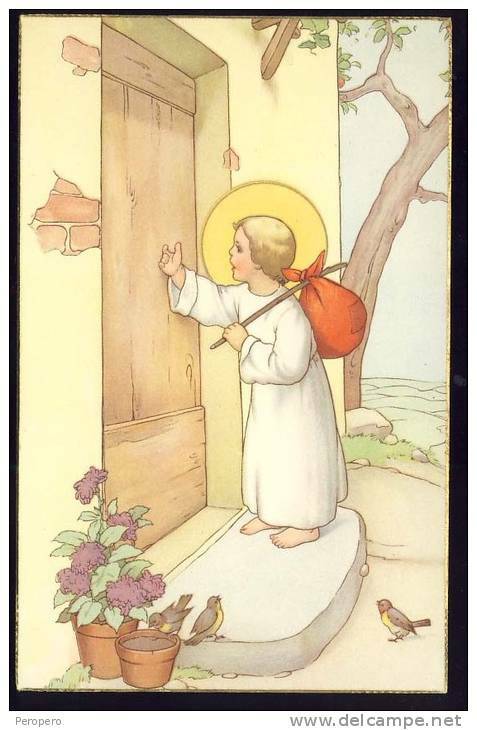 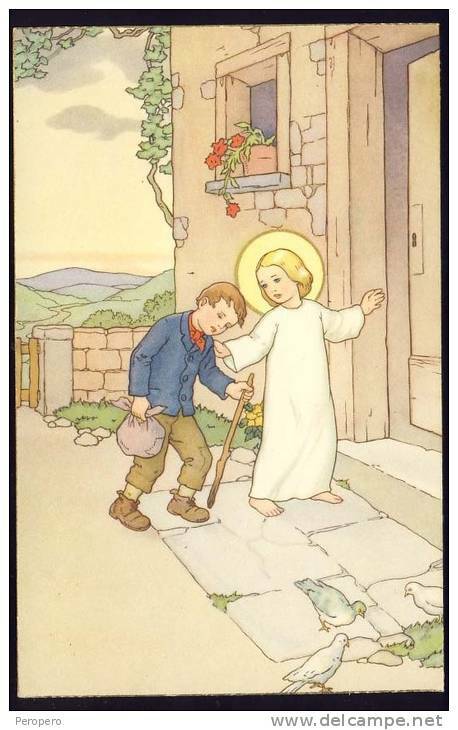 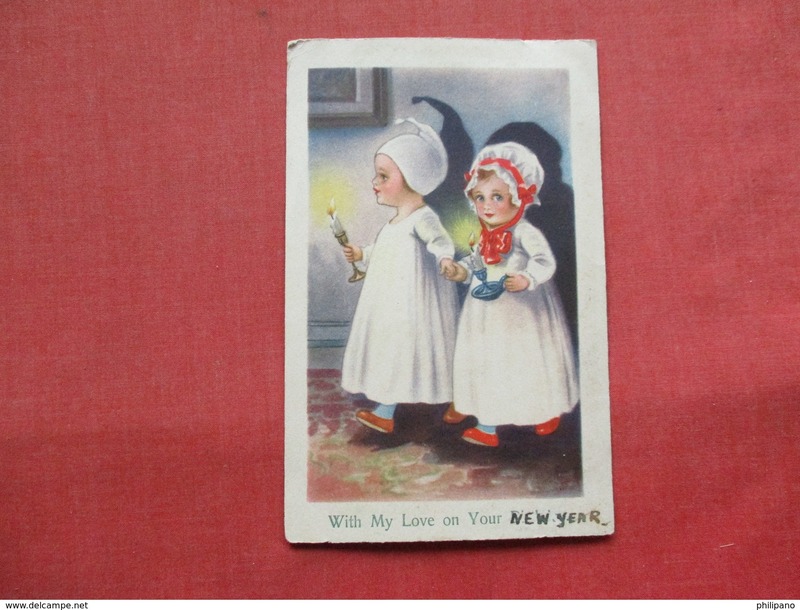 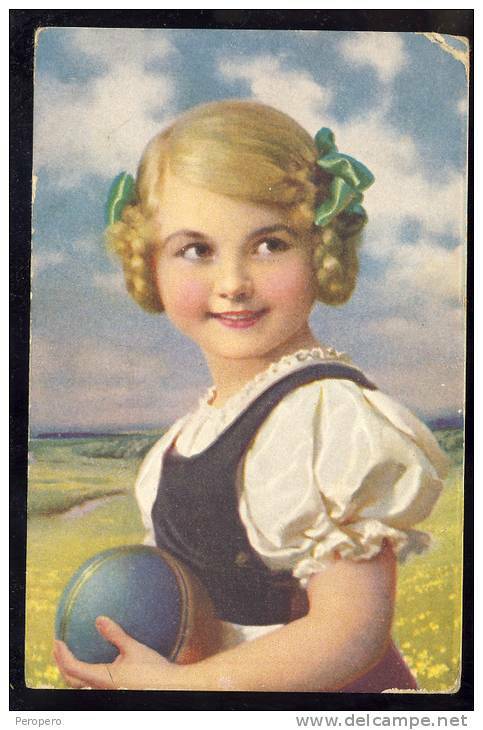 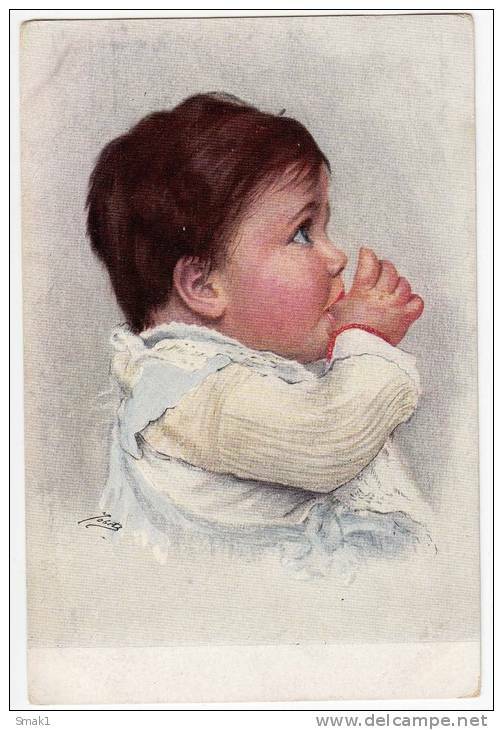 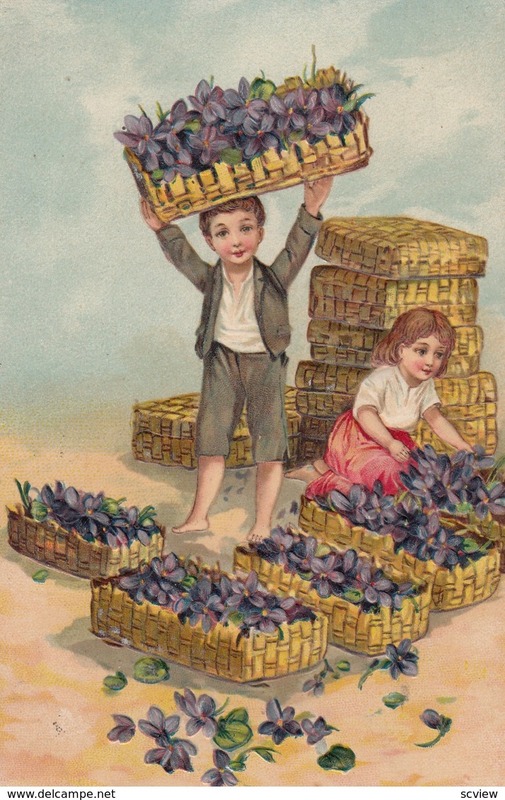 CHILDREN "FAITH" OLD POSTCARD 1915. 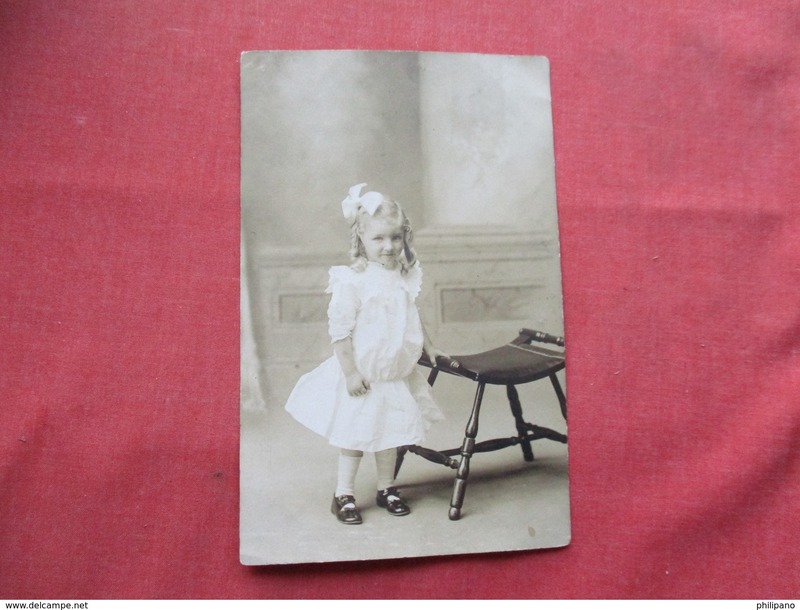 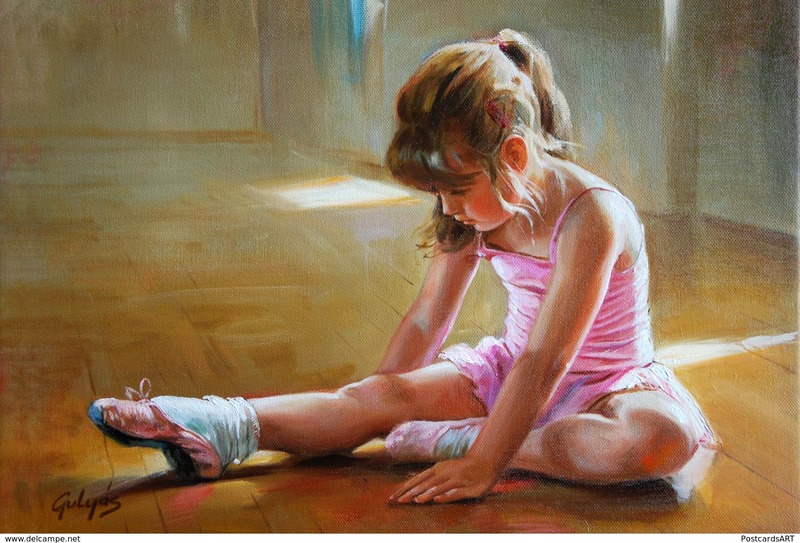 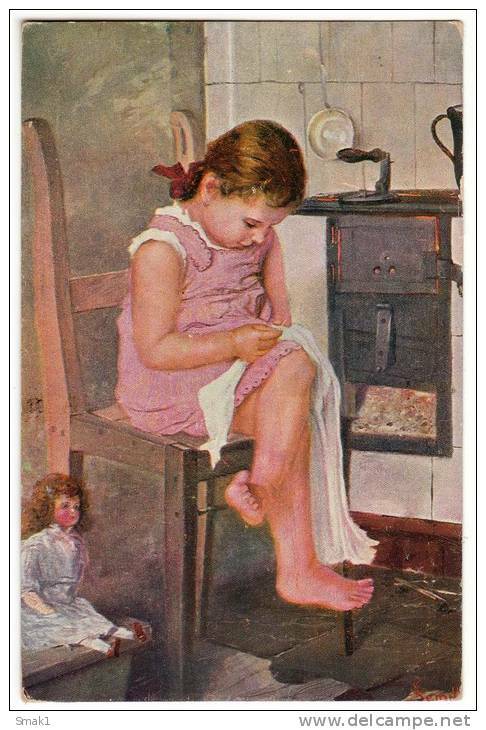 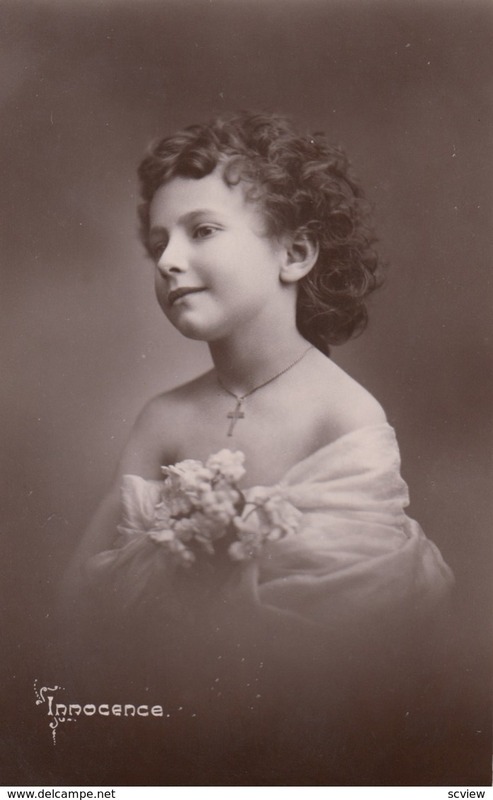 CHILDREN "LITTLE SEAMSTRESS" VICTORIA Nr. 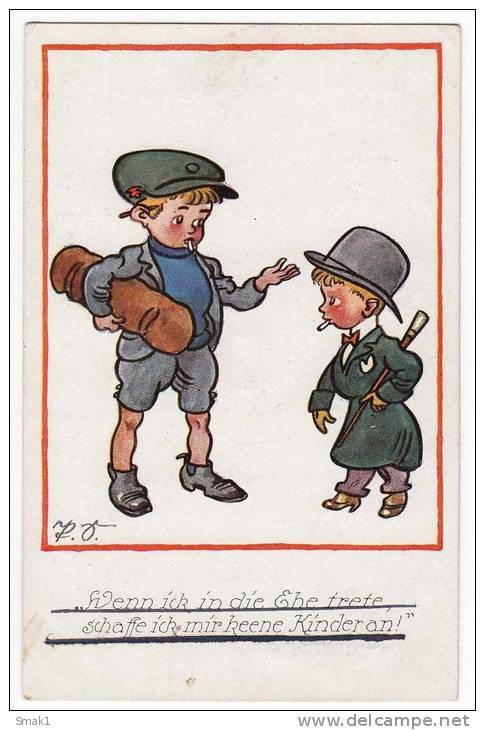 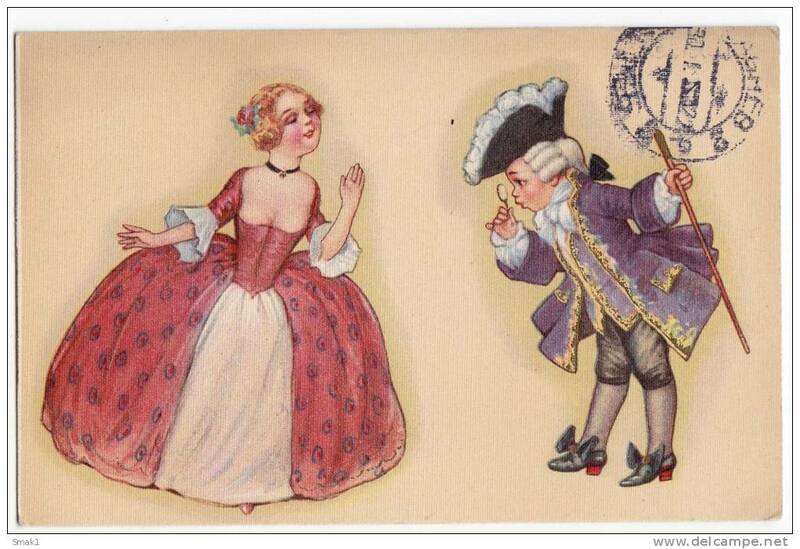 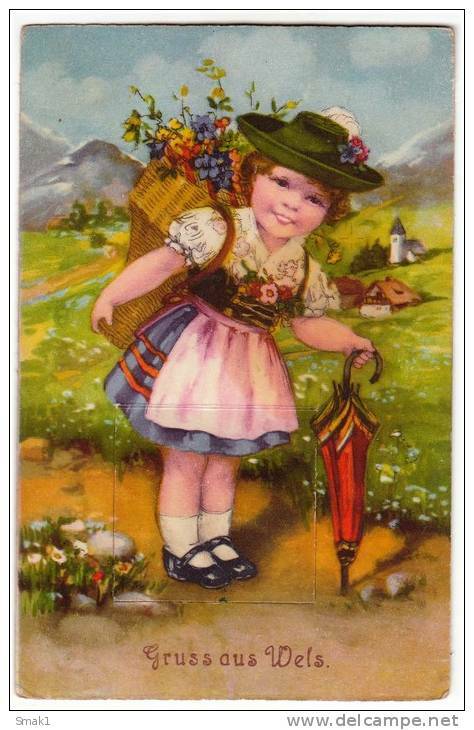 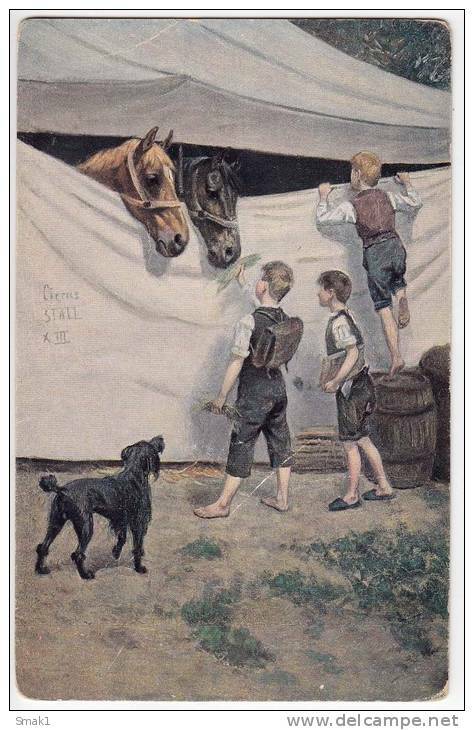 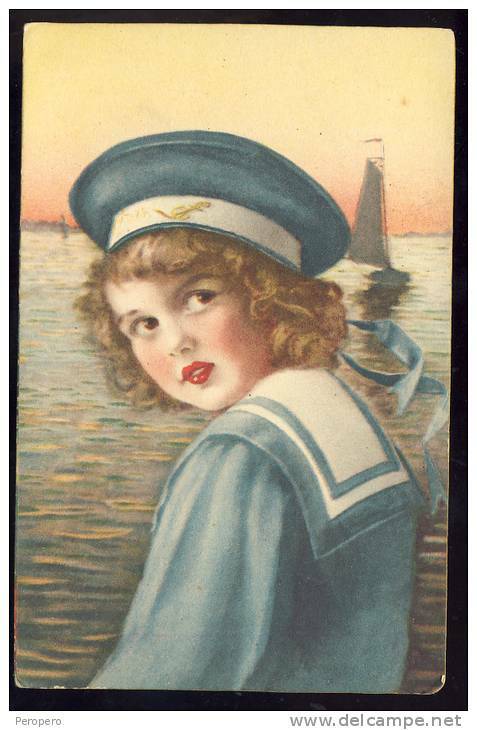 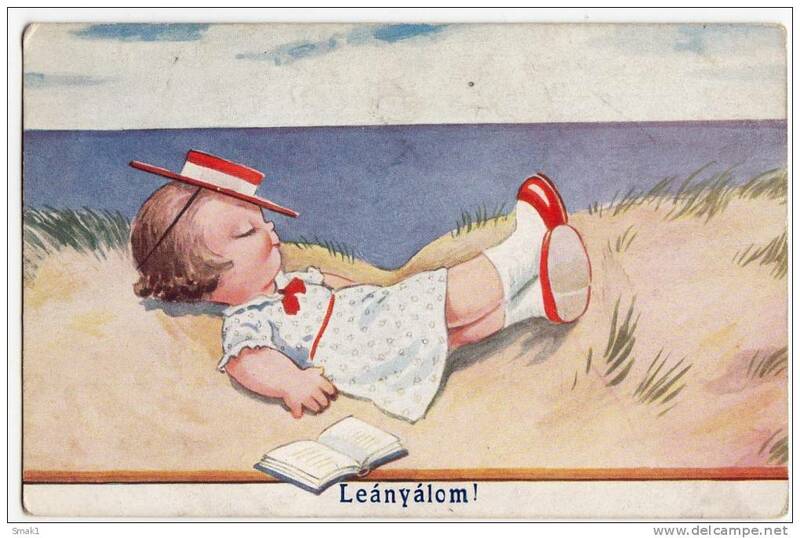 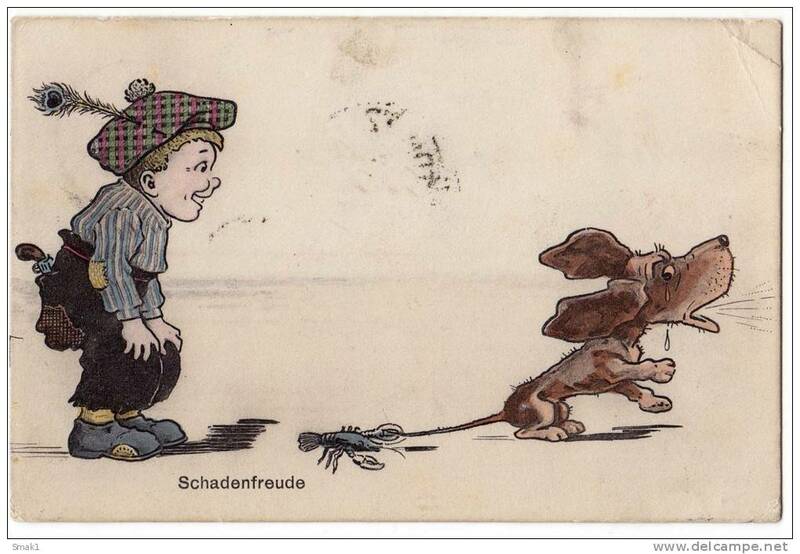 13 OLD POSTCARD 1917. 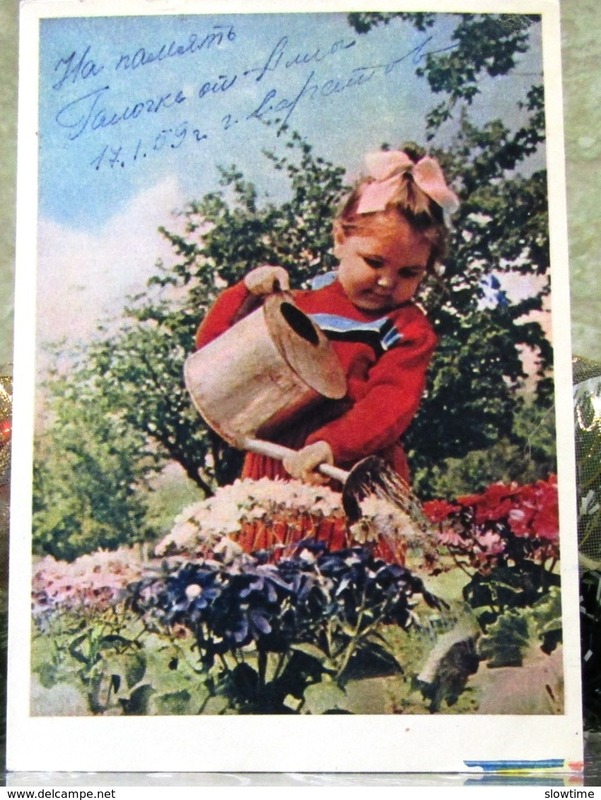 CHILDREN "SCIENTIFIC RESEARCH" Nr. 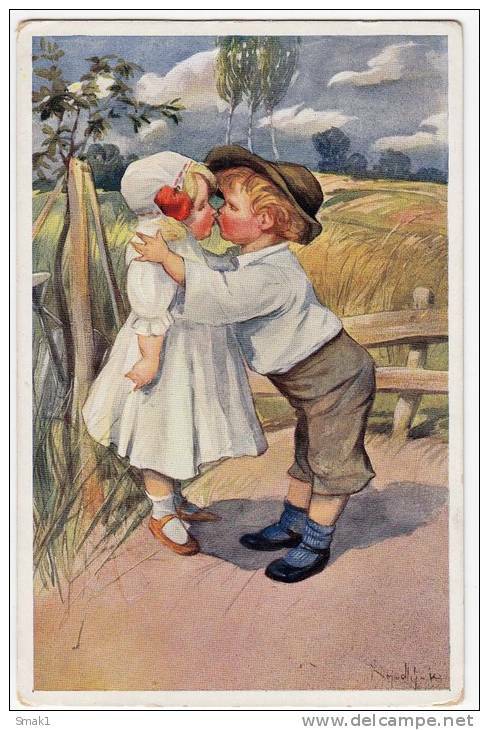 376 JAMMED OLD POSTCARD 1906. 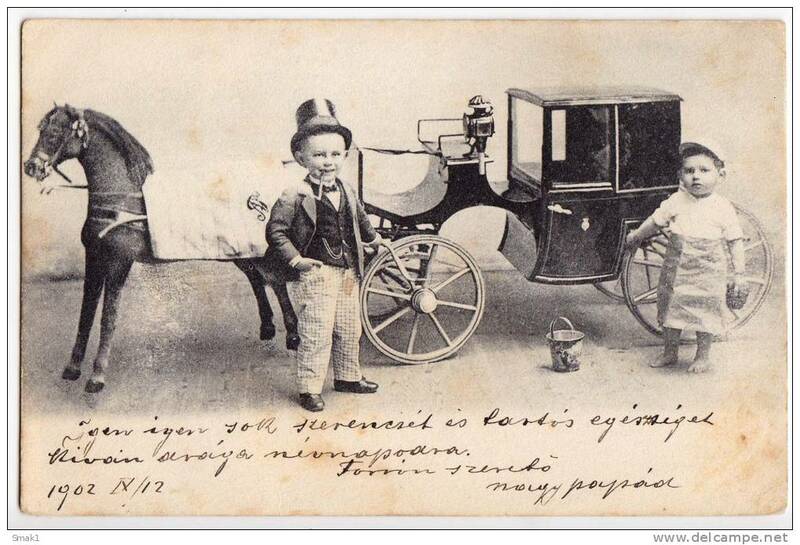 P CHILDREN BOYS BY THE CHARIOT Nr. 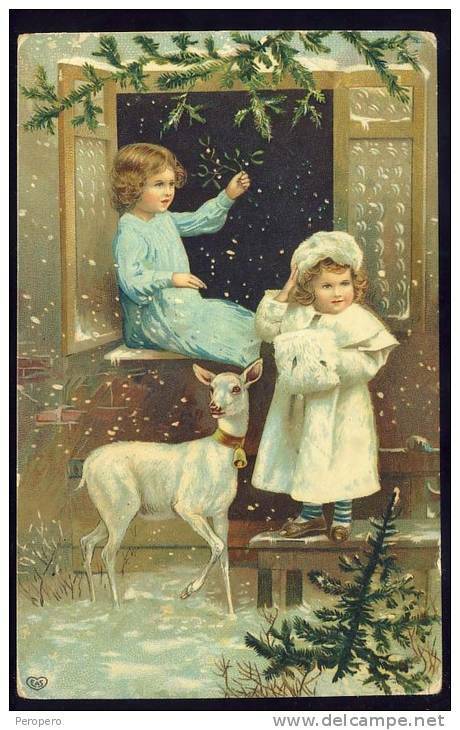 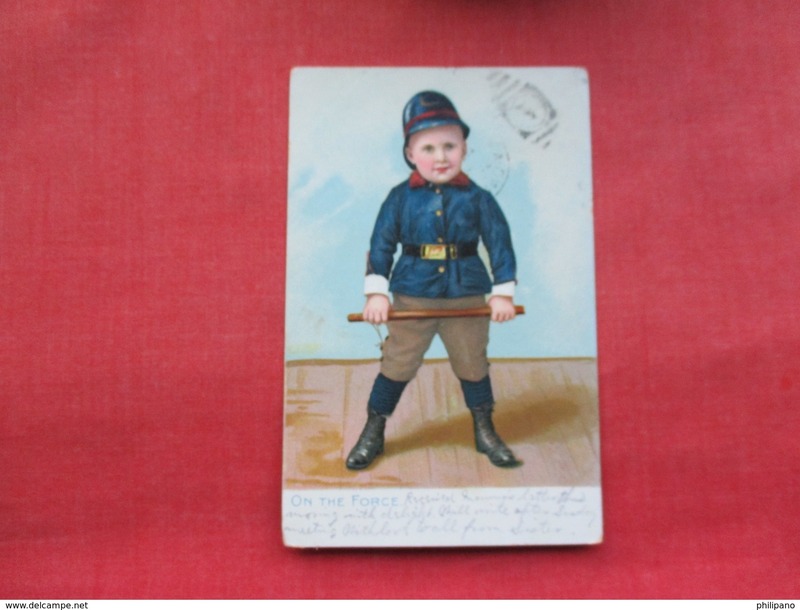 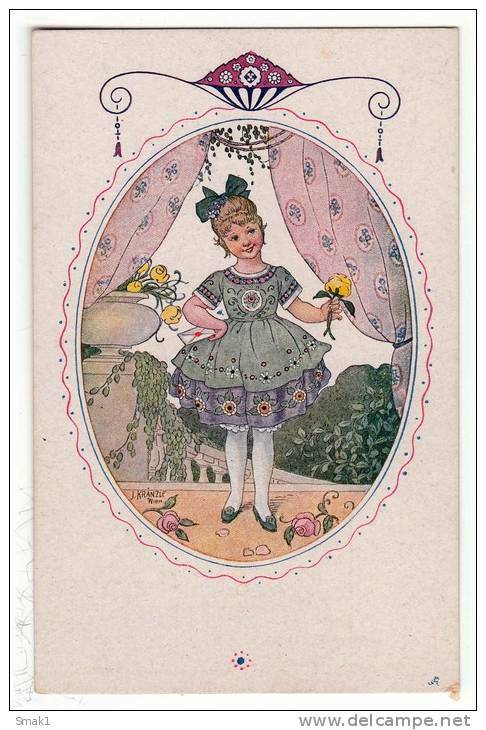 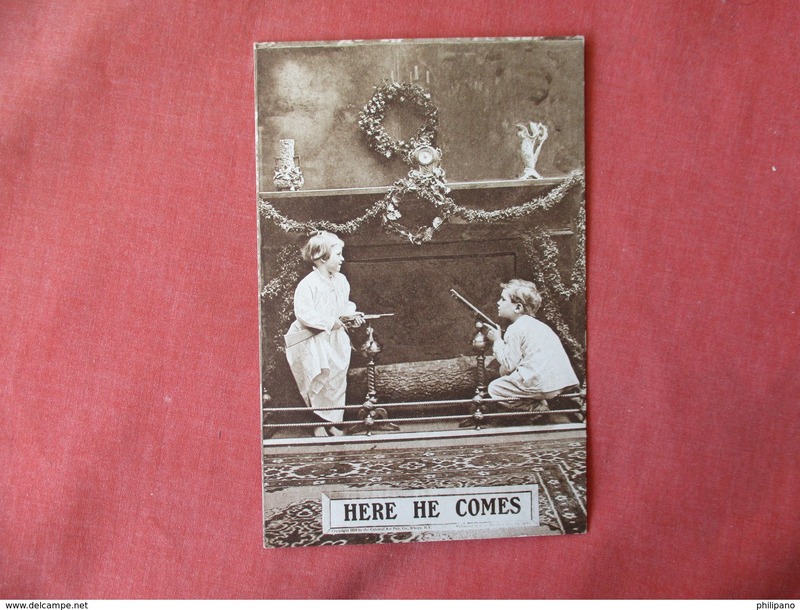 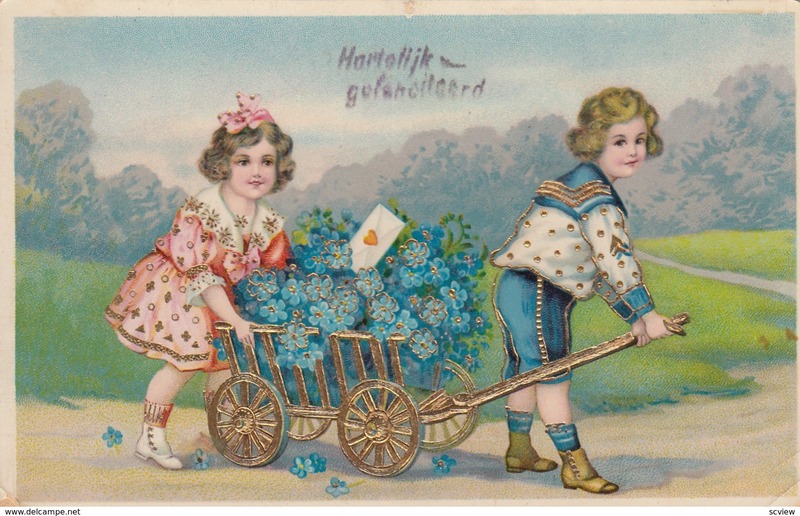 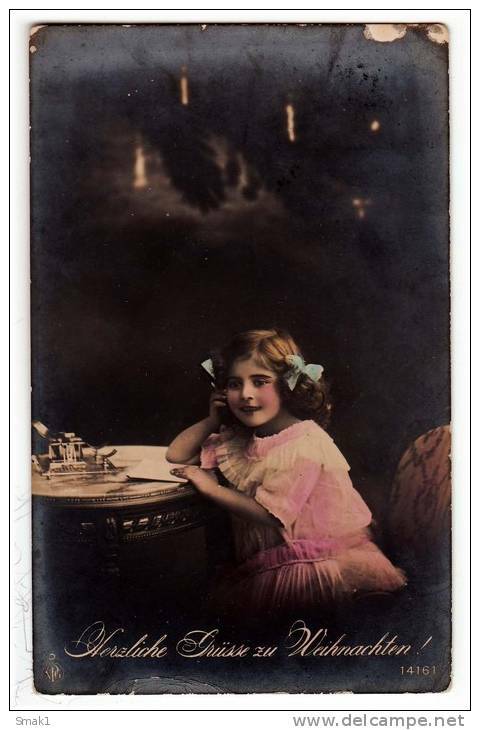 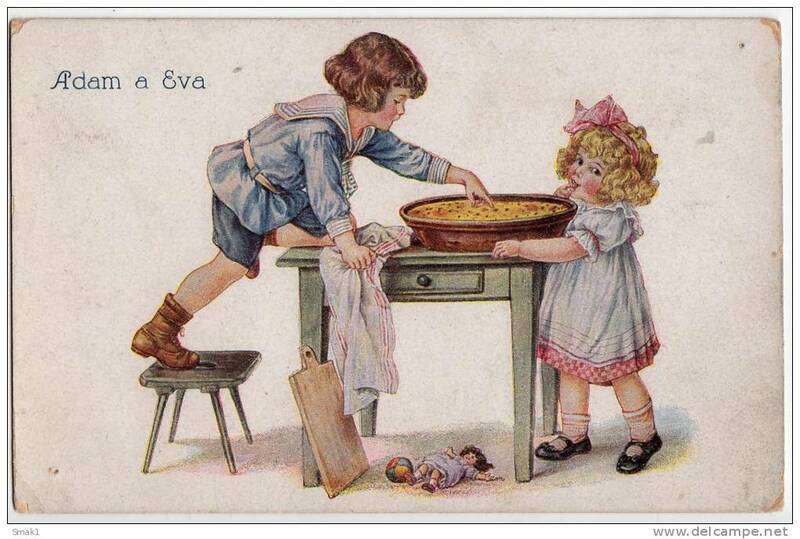 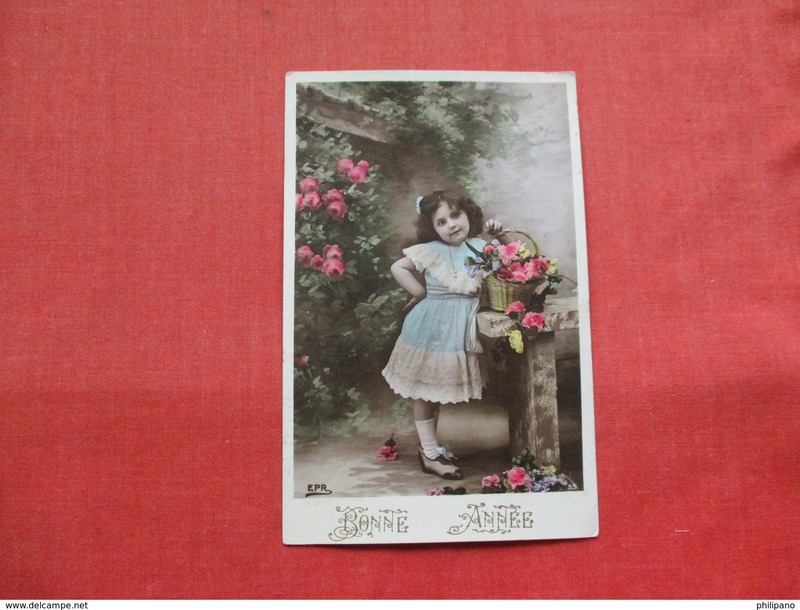 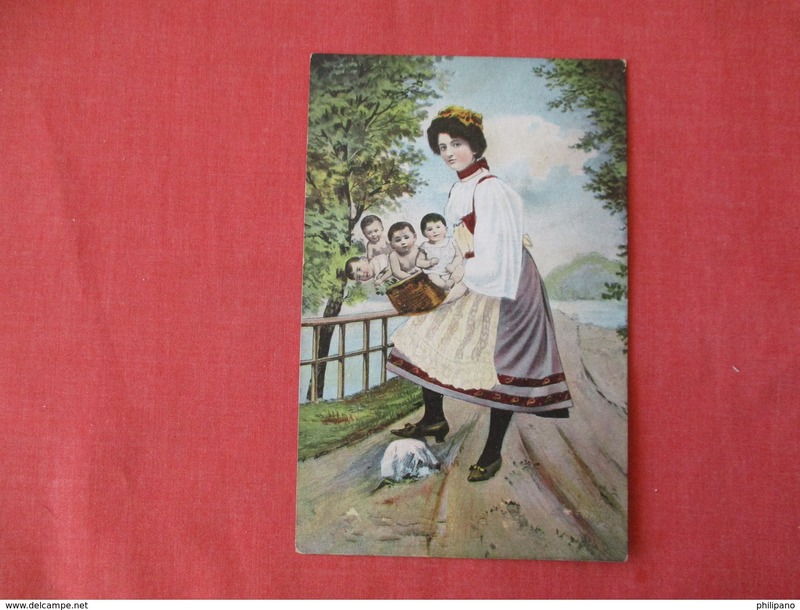 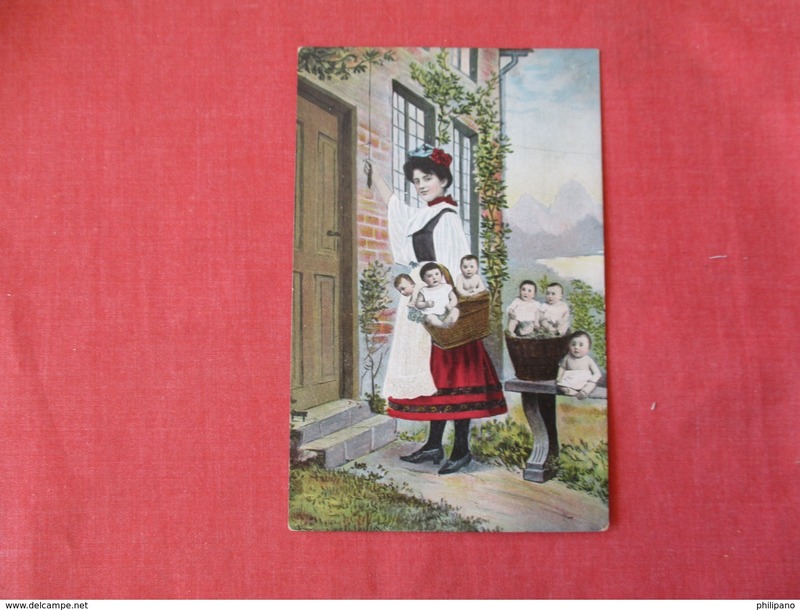 1115 OLD POSTCARD 1902. 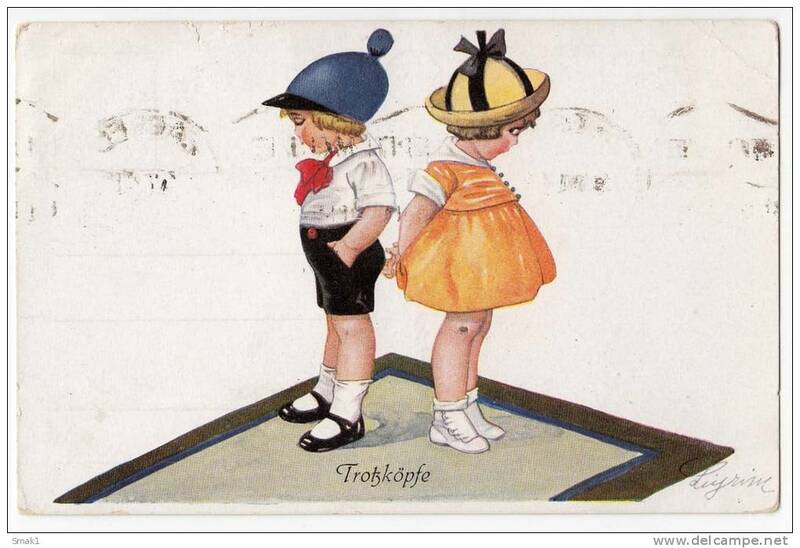 P CHILDREN A BOY LOOKING AT A GIRL UKTRA GMA Nr. 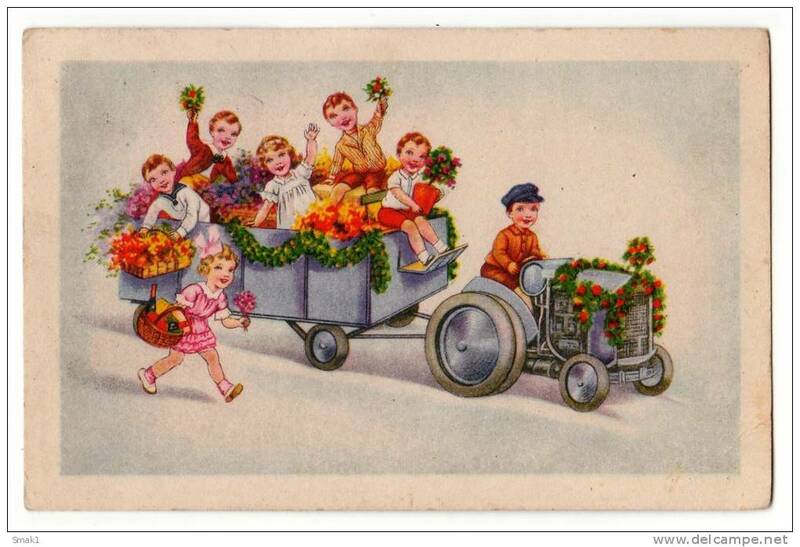 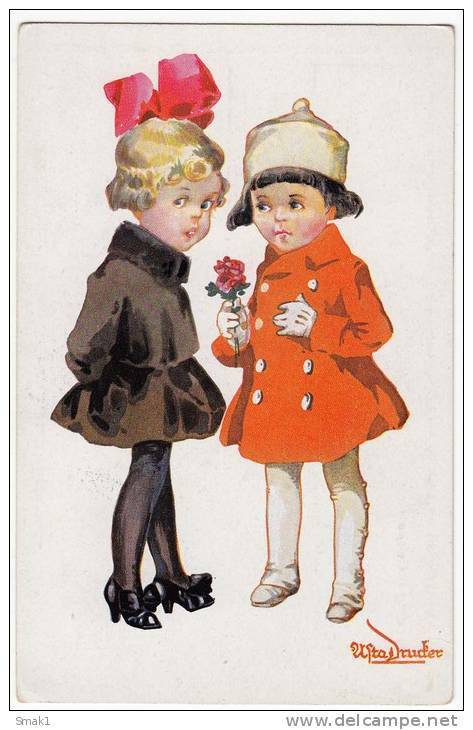 2093 OLD POSTCARD 1929. 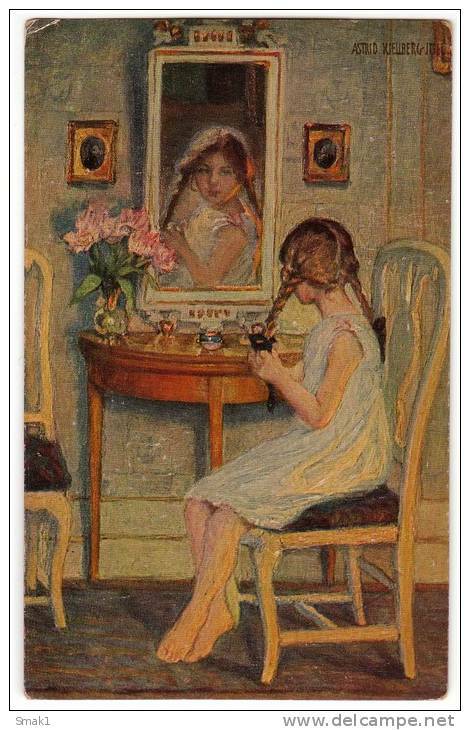 P CHILDREN GIRL PLAYING WITH HER DOLL Nr. 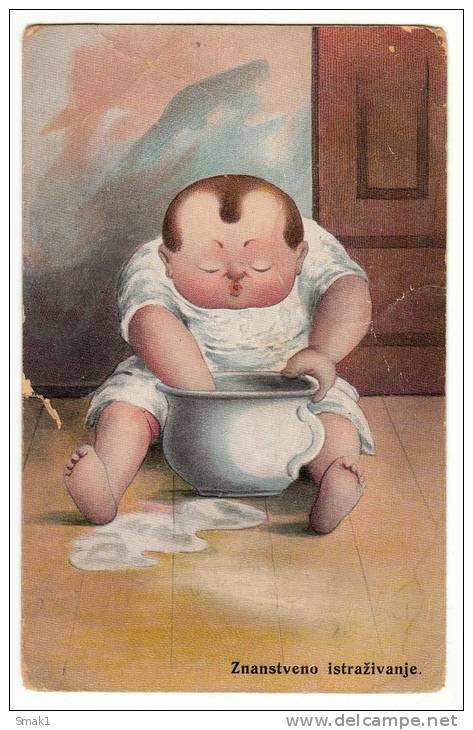 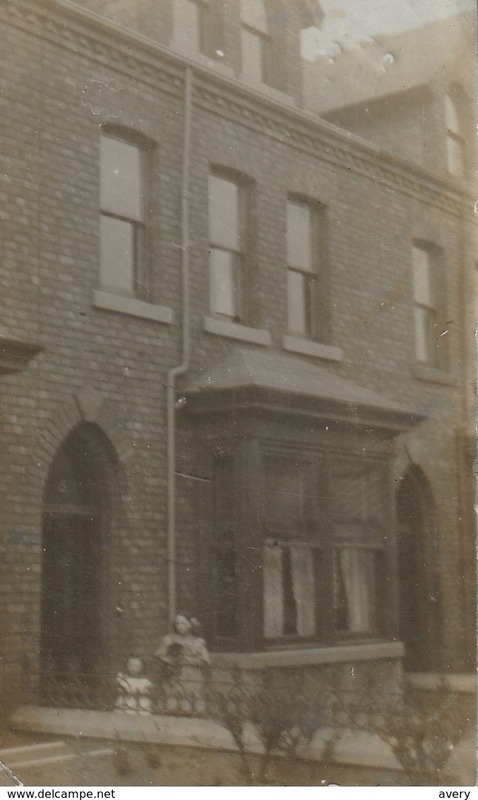 2074 OLD POSTCARD 1924. 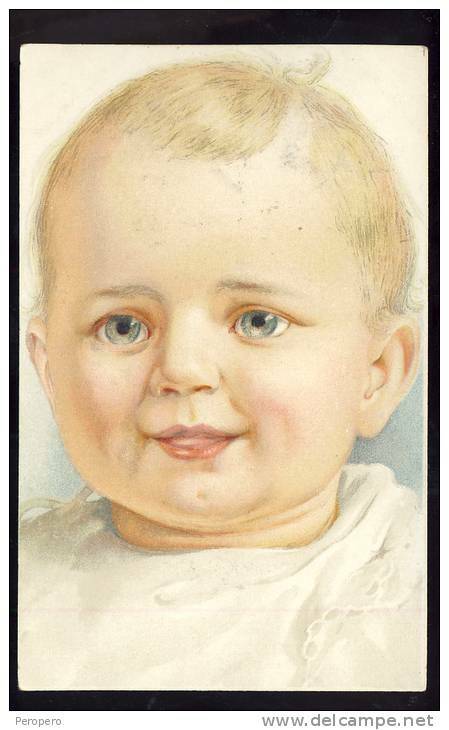 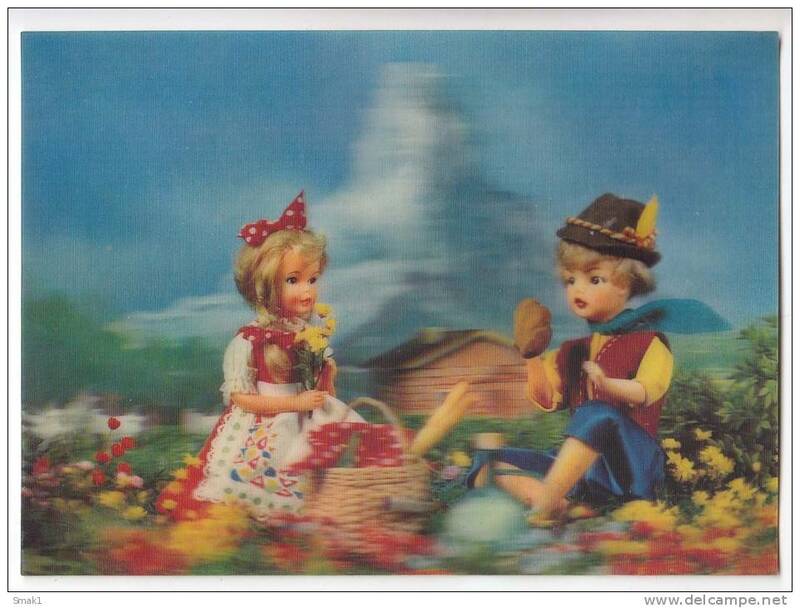 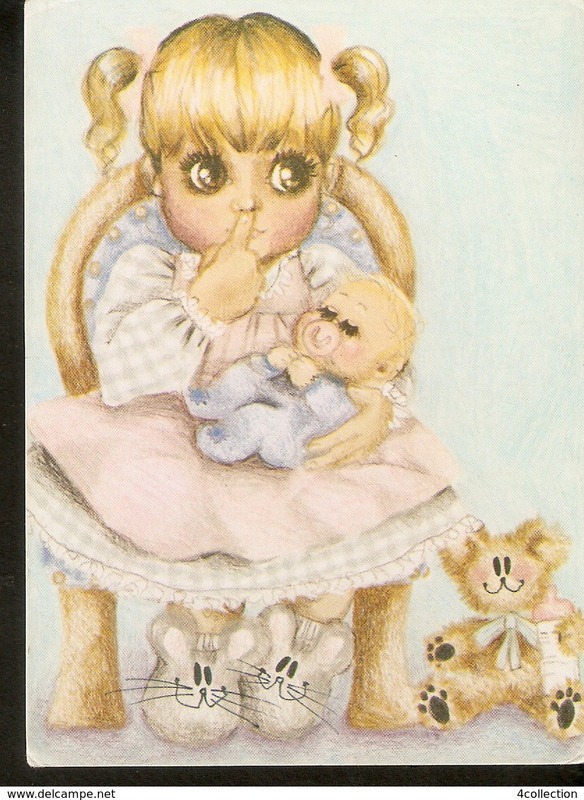 P CHILDREN BABY CRYING TSN SERIE 1649 Nr. 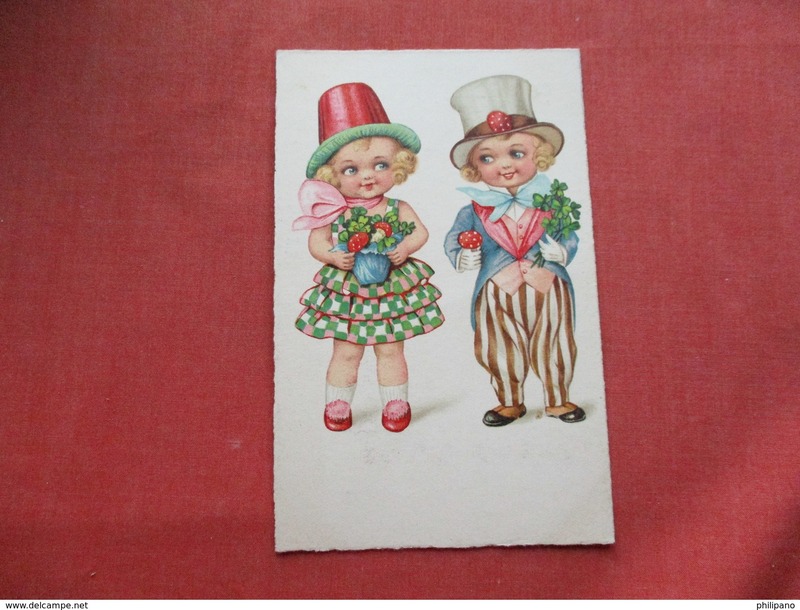 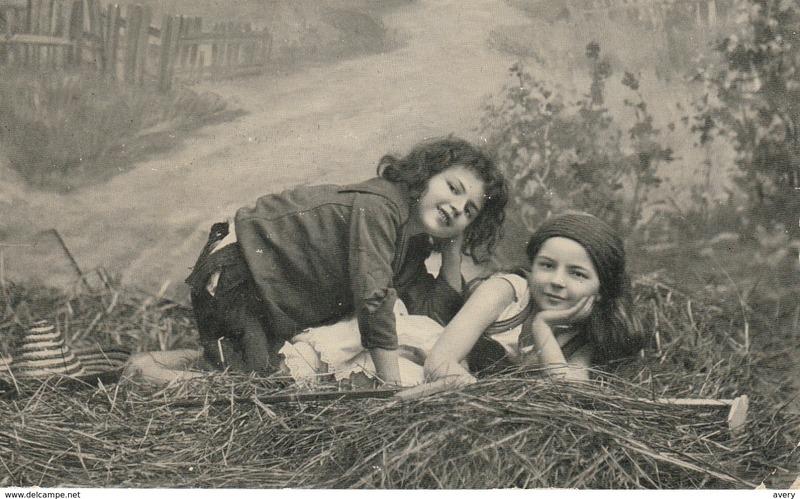 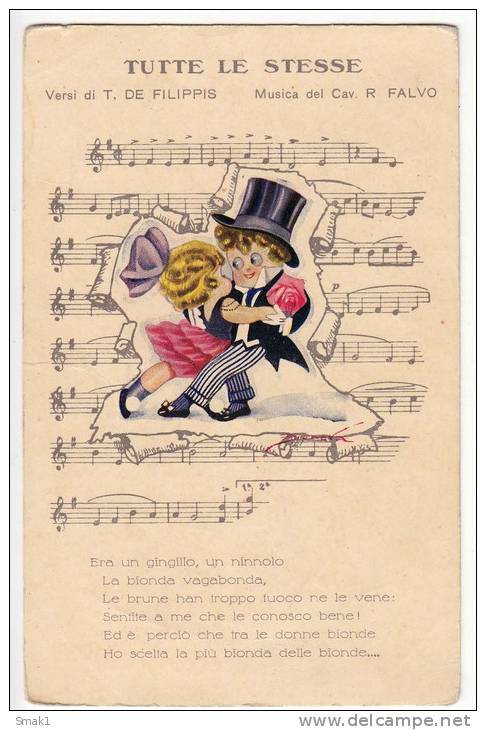 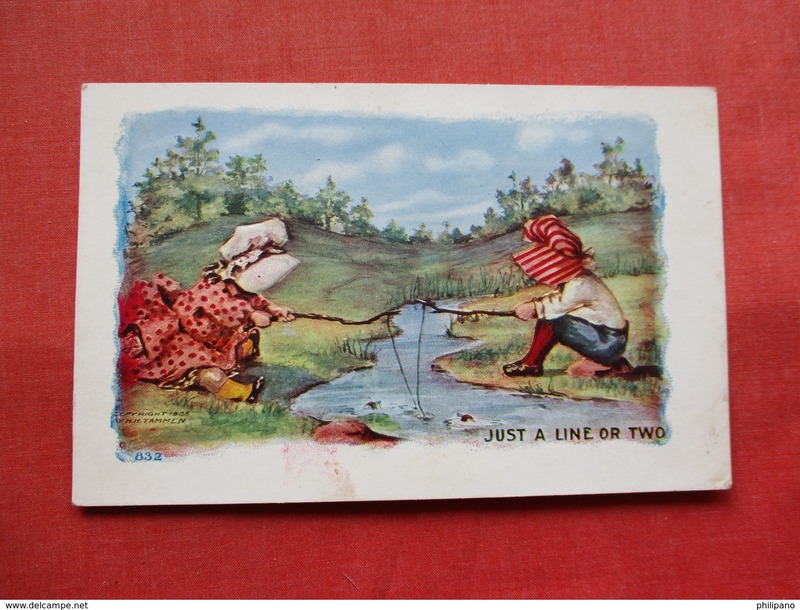 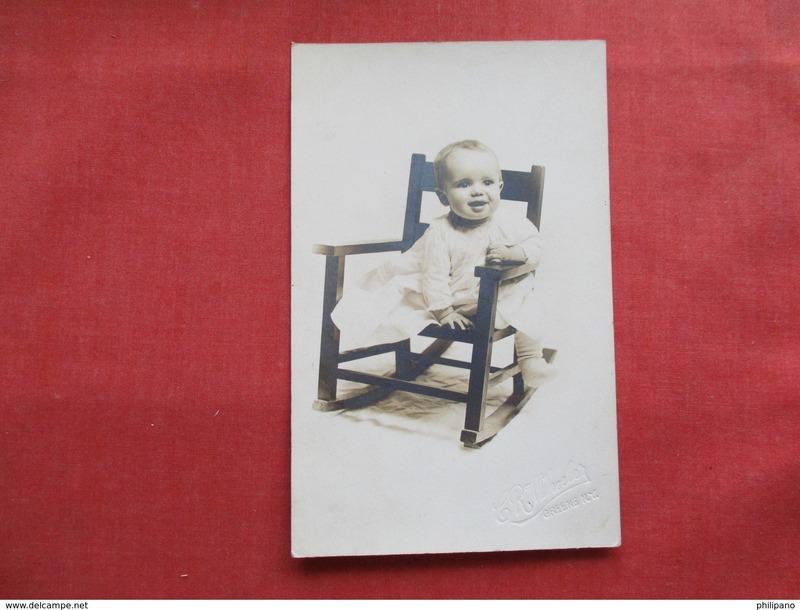 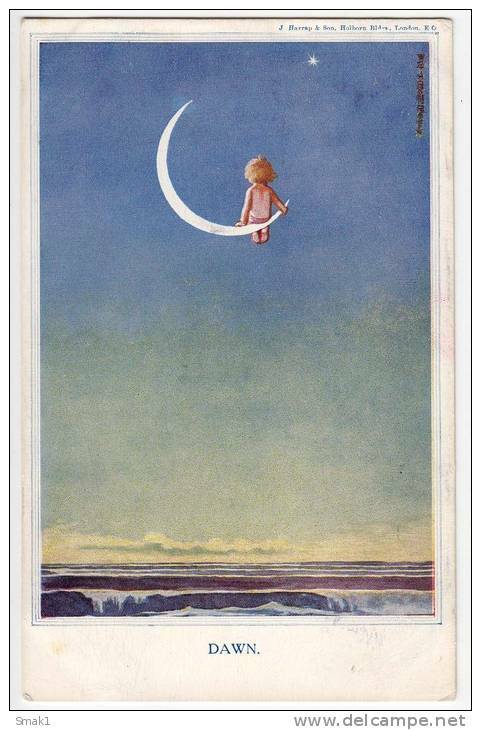 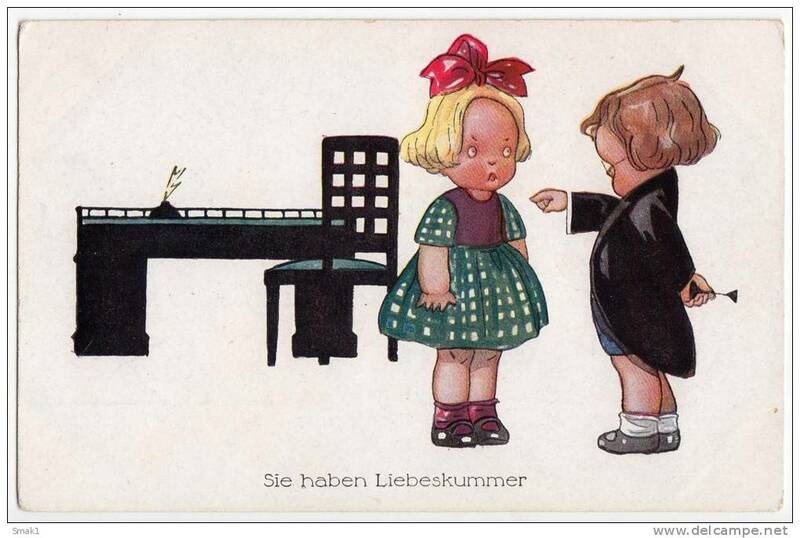 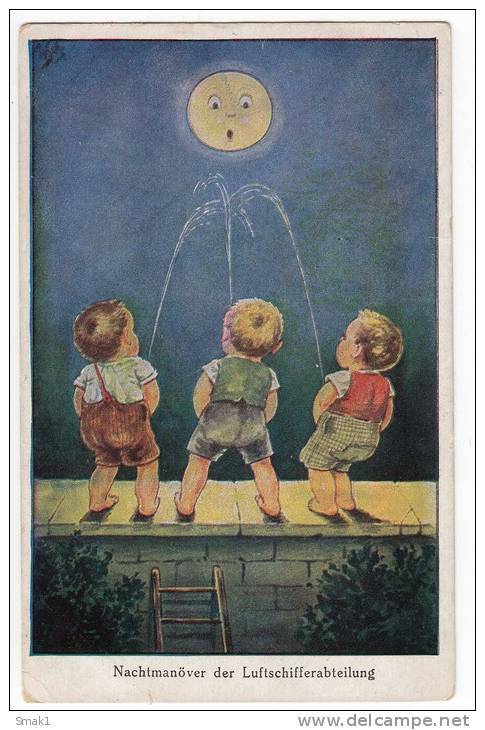 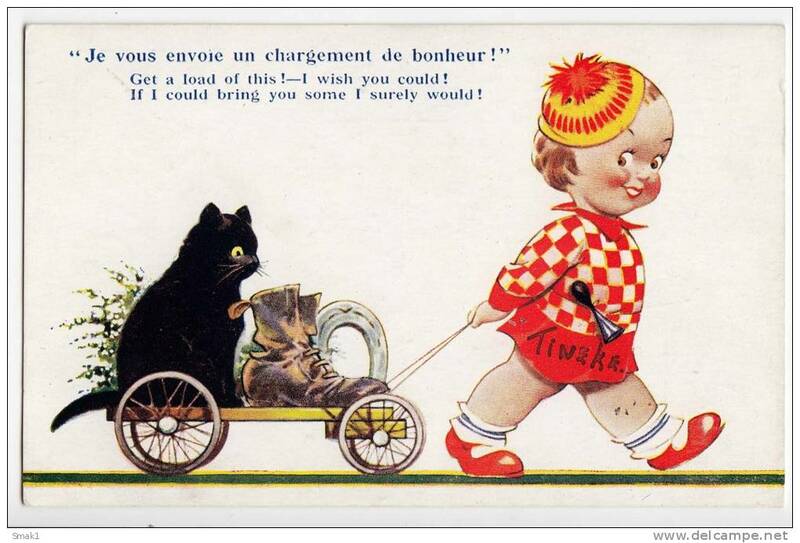 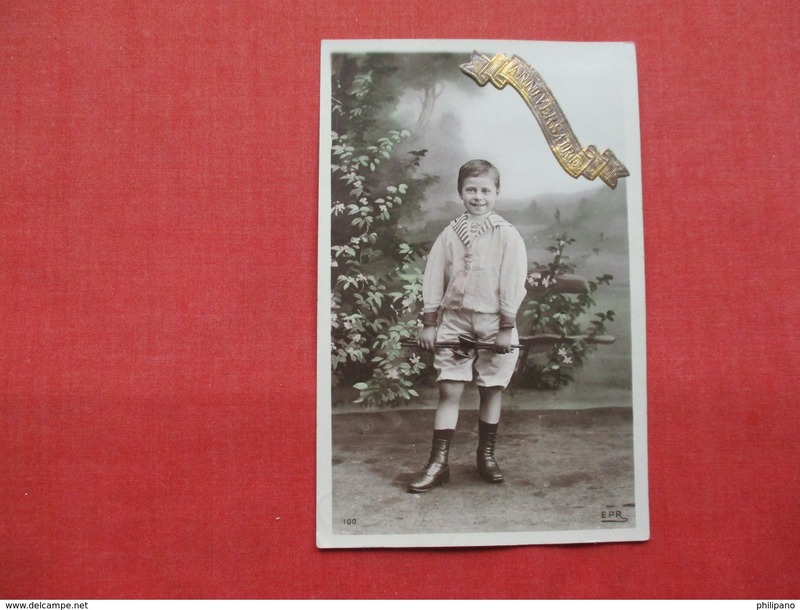 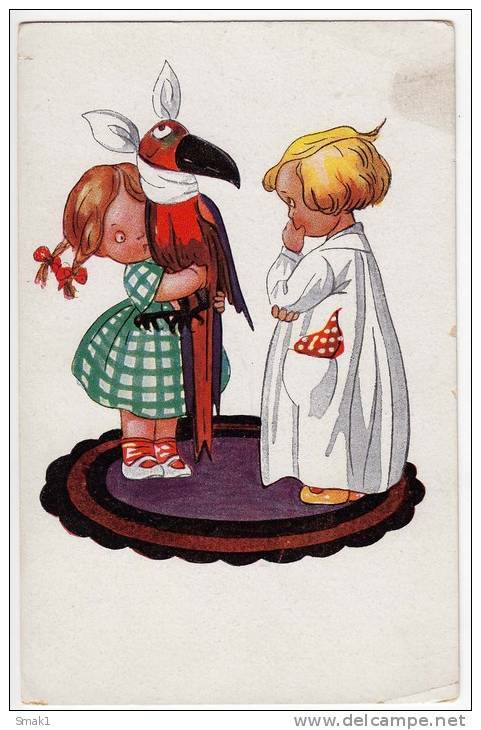 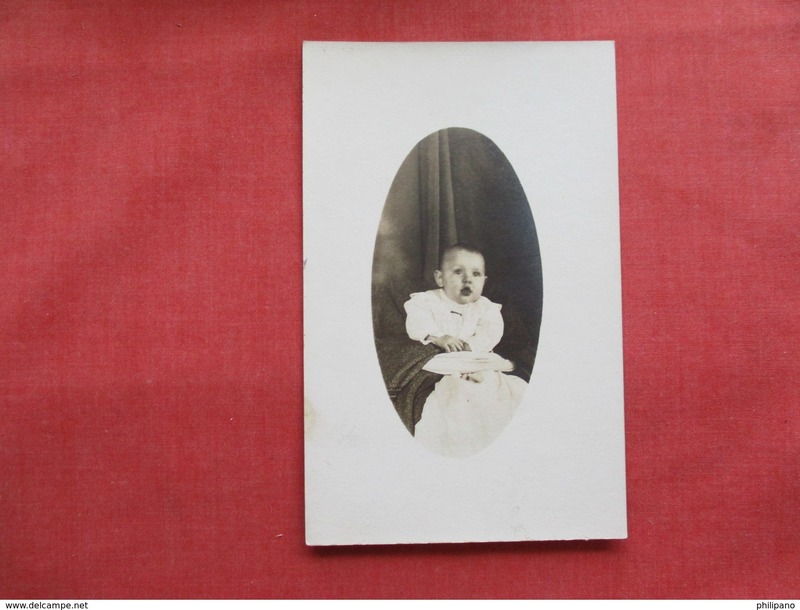 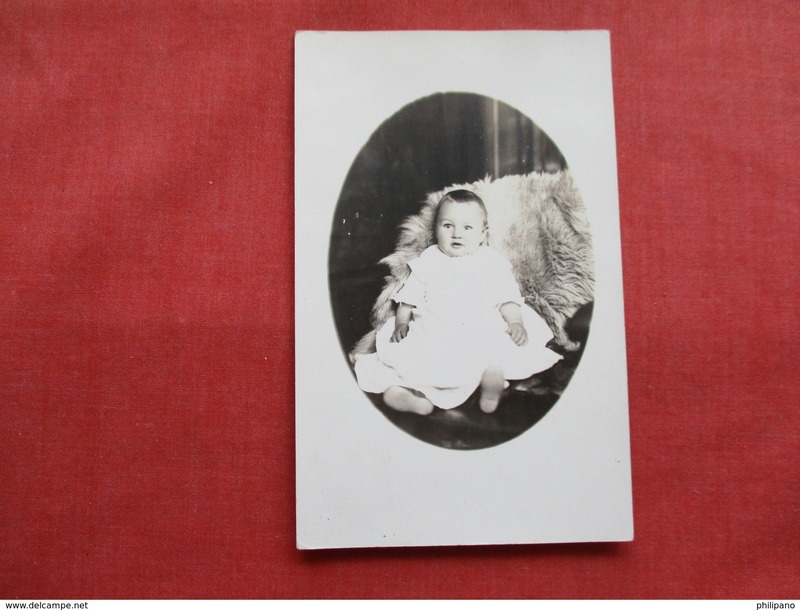 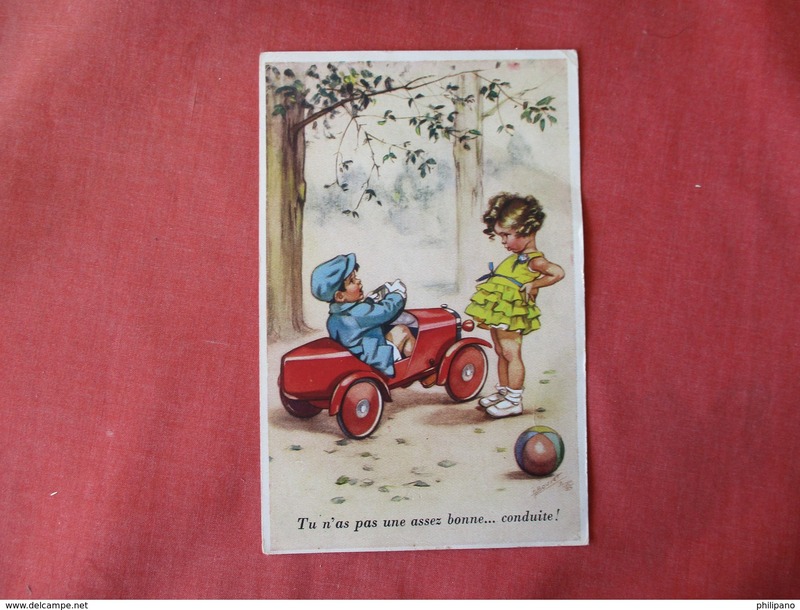 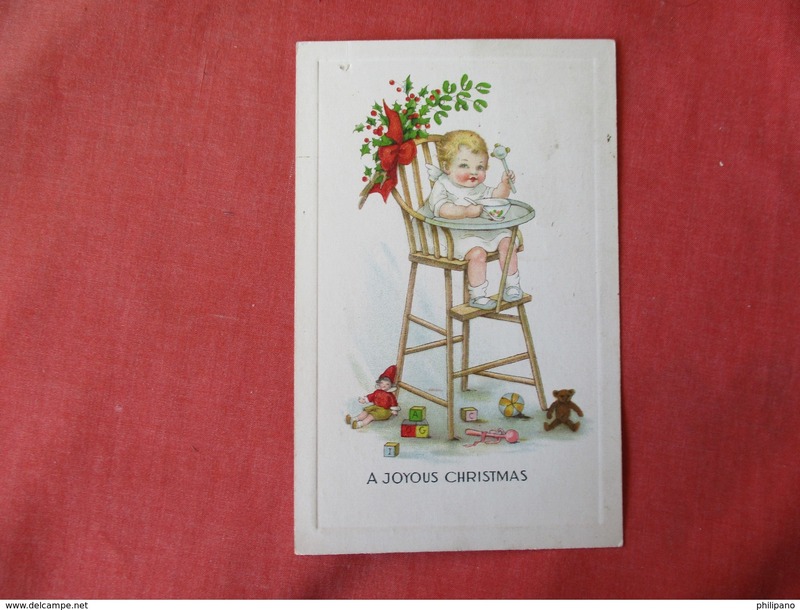 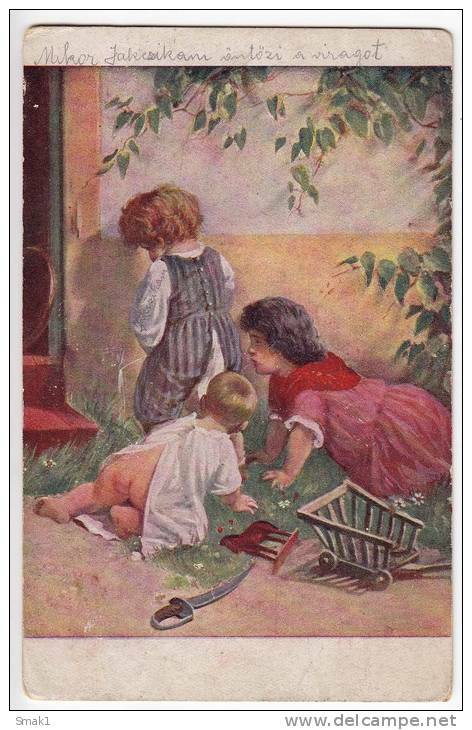 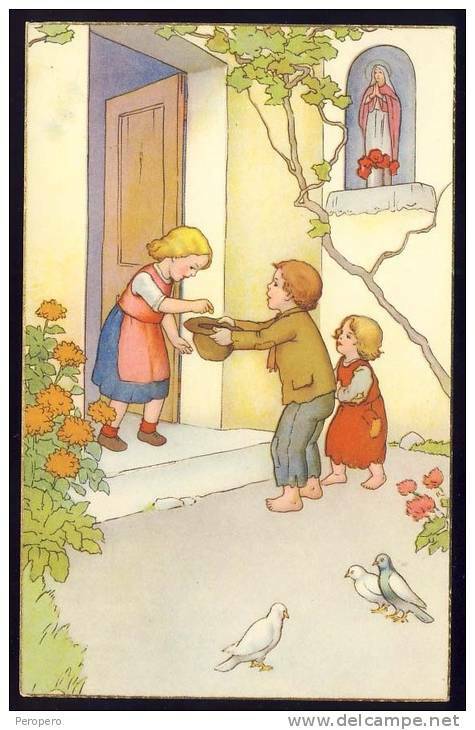 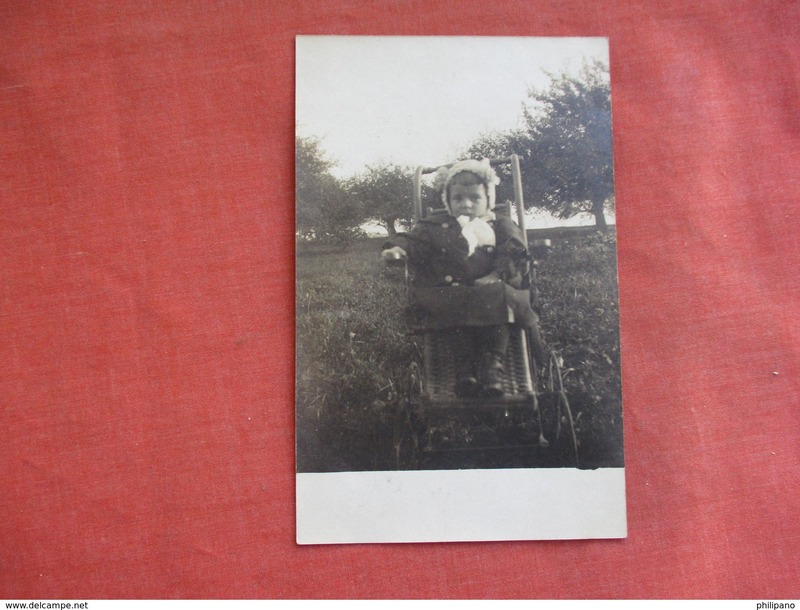 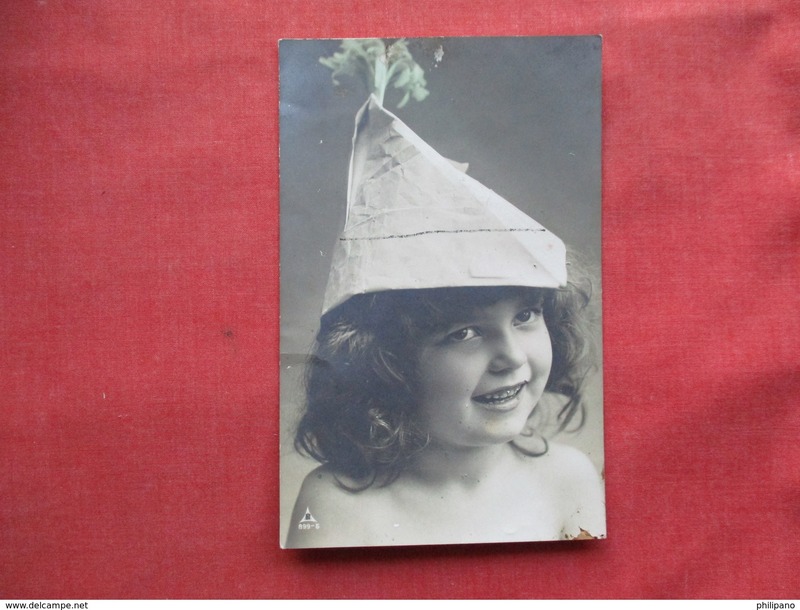 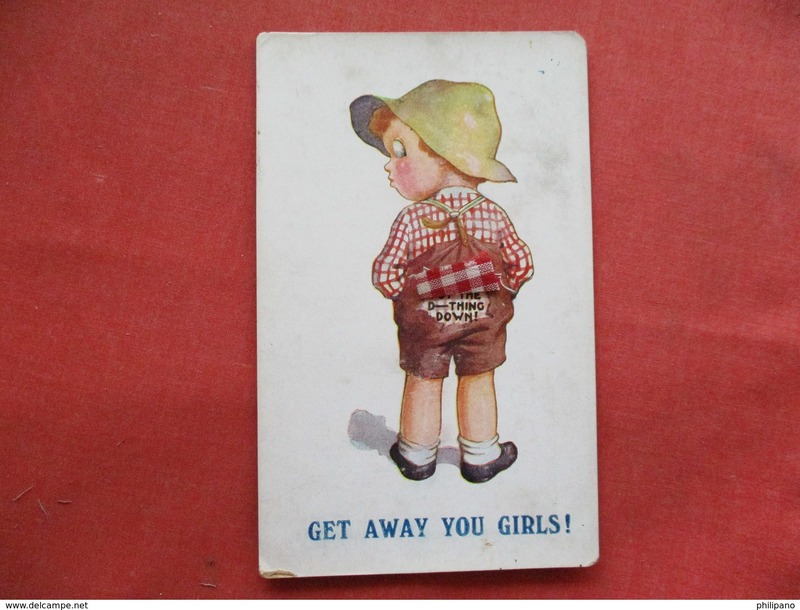 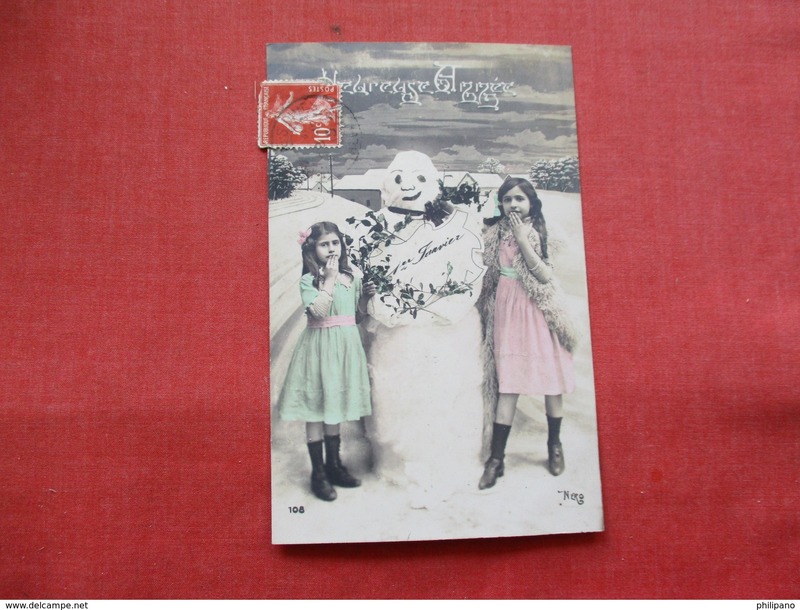 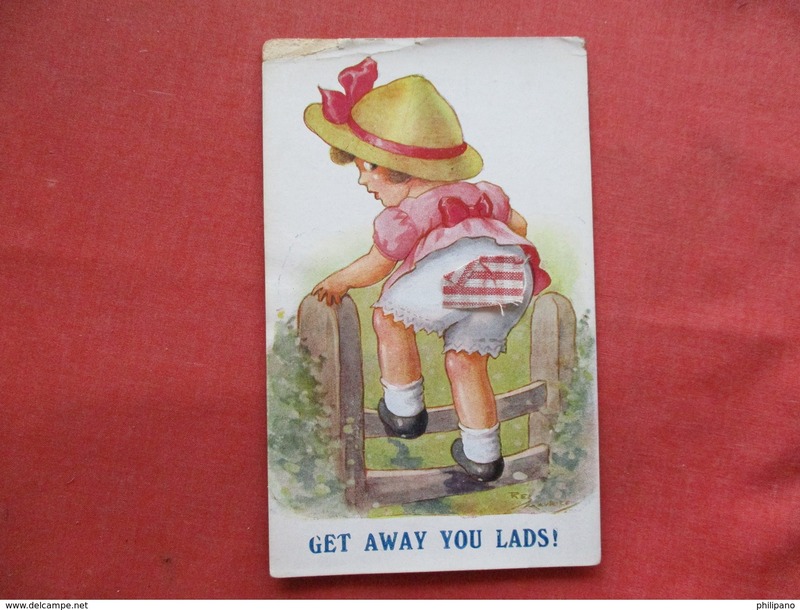 3 OLD POSTCARD 1926. 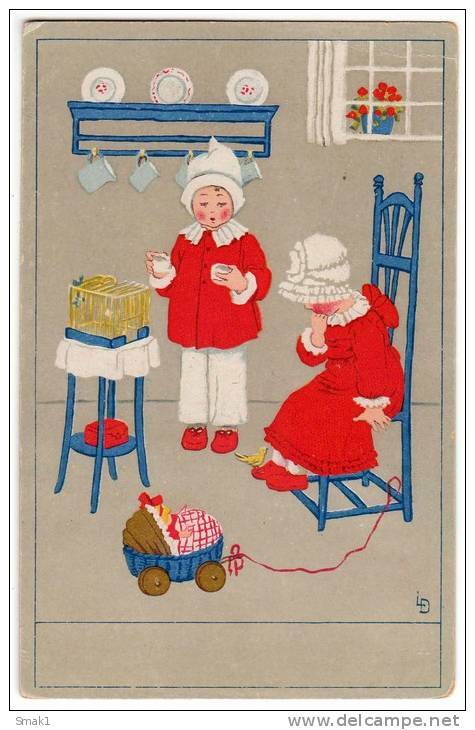 P CHILDREN PLAYING WITH TOYS F. STURM Nr. 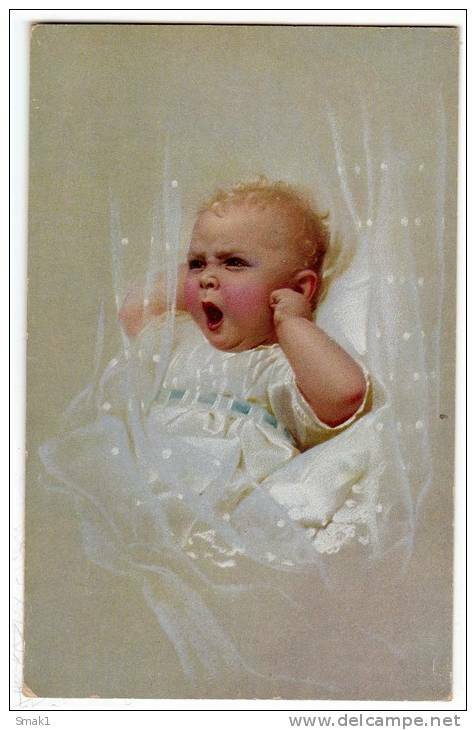 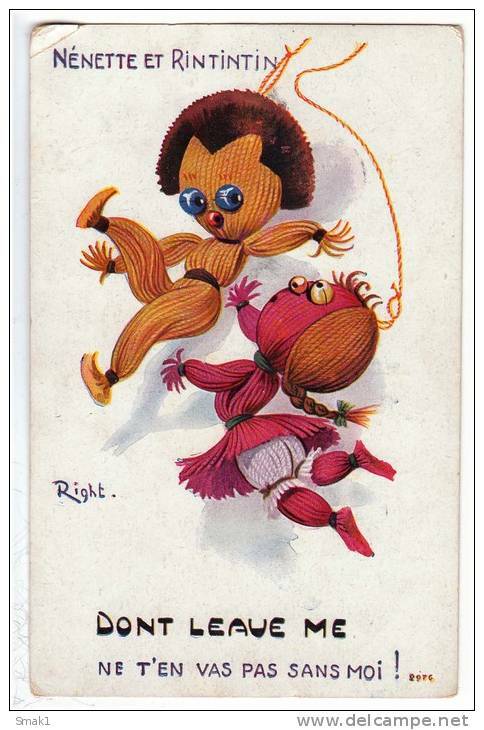 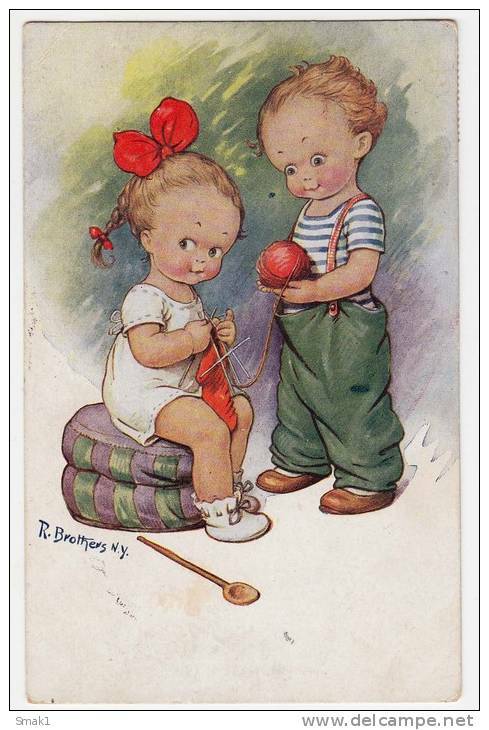 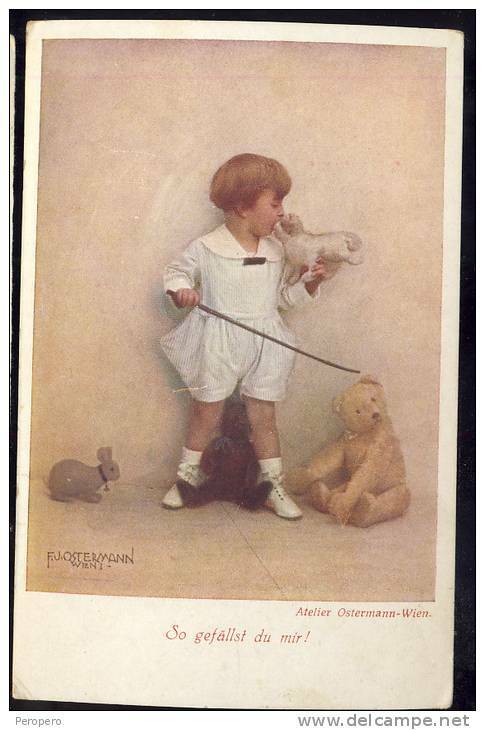 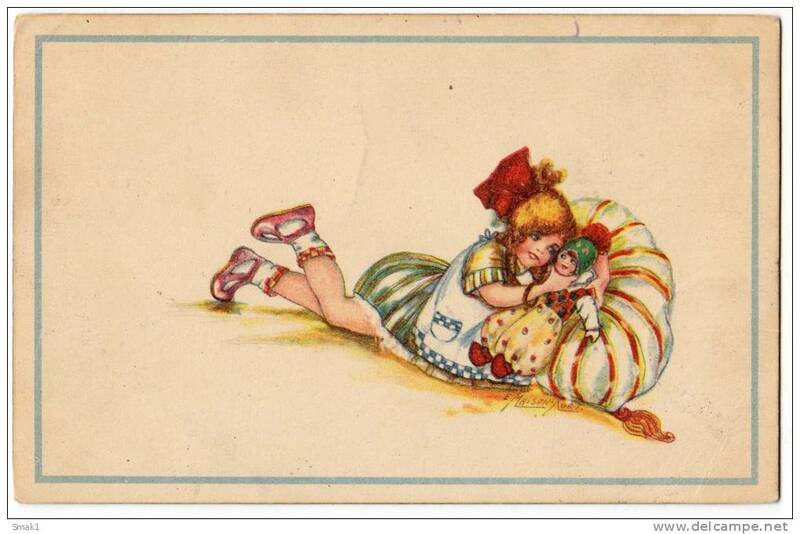 159 OLD POSTCARD 1917.